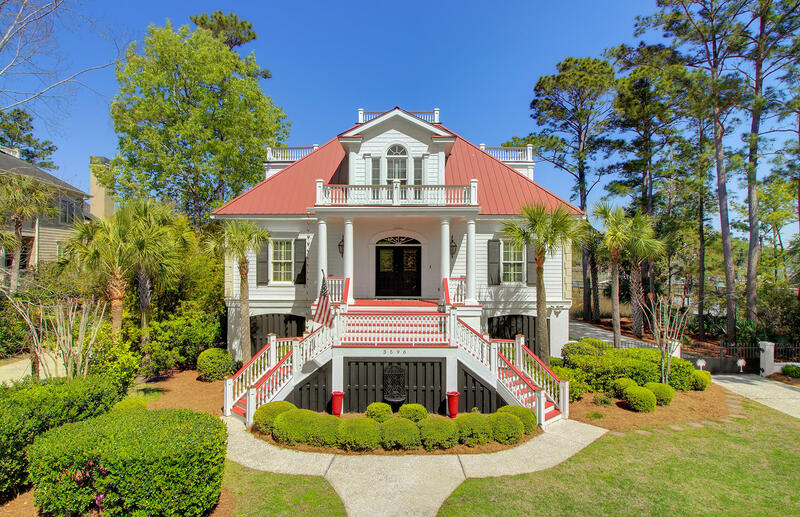 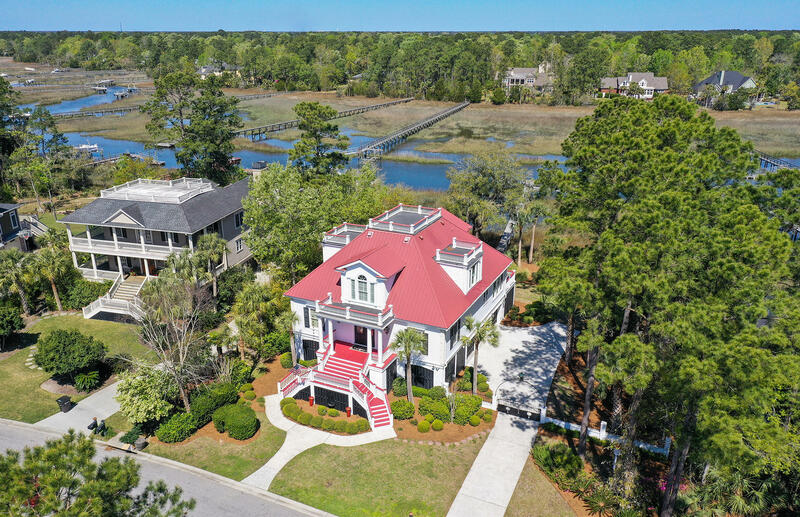 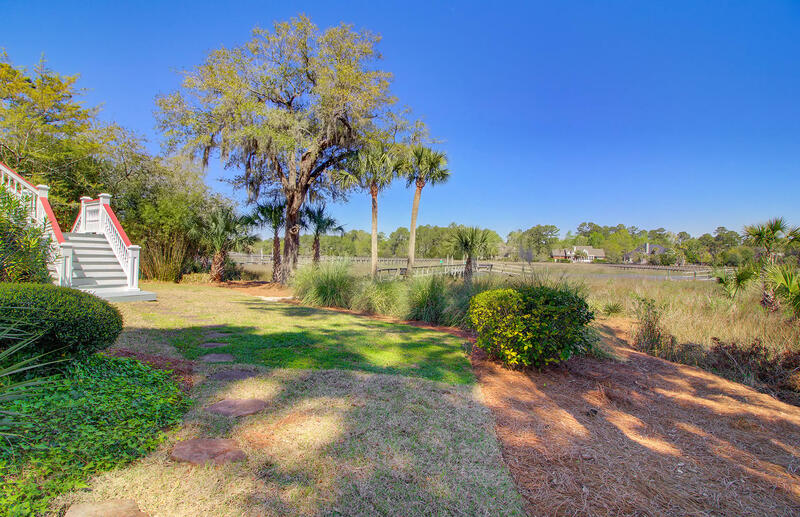 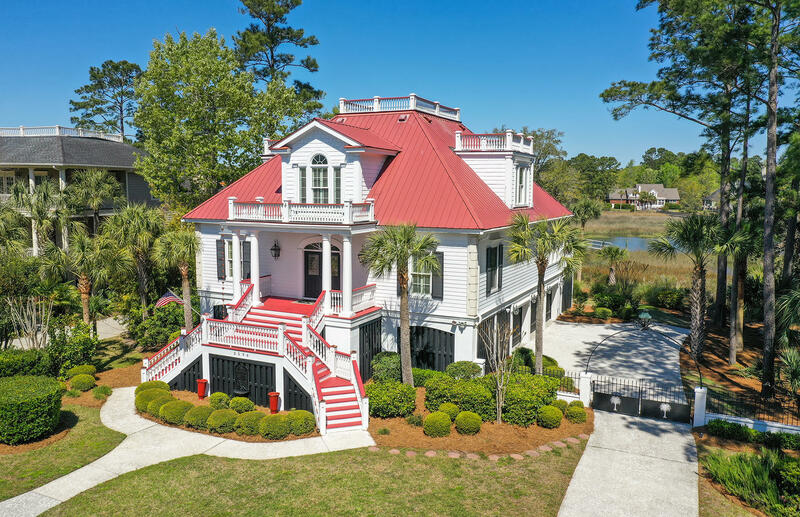 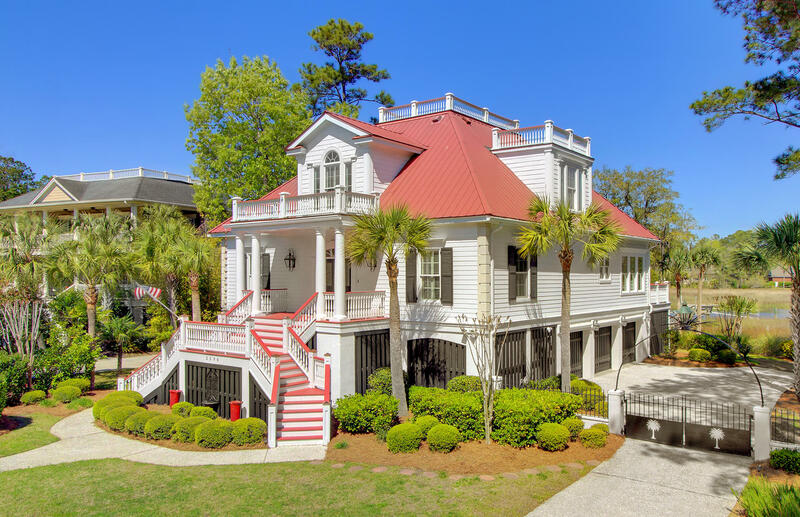 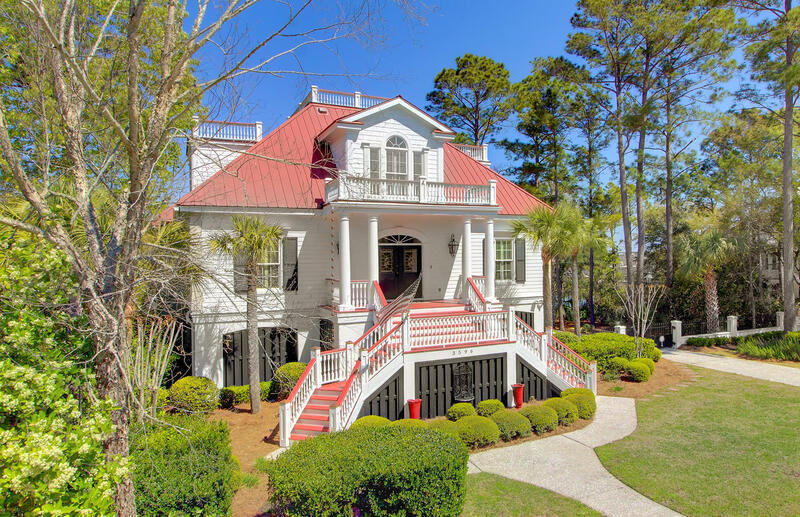 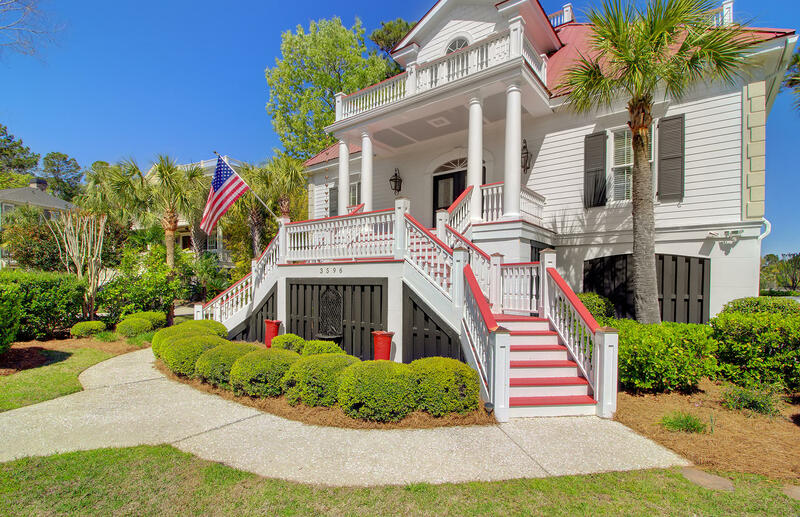 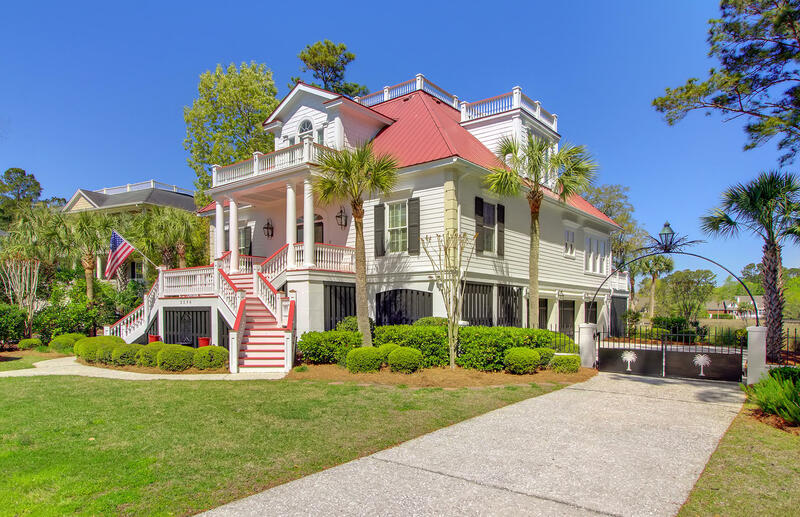 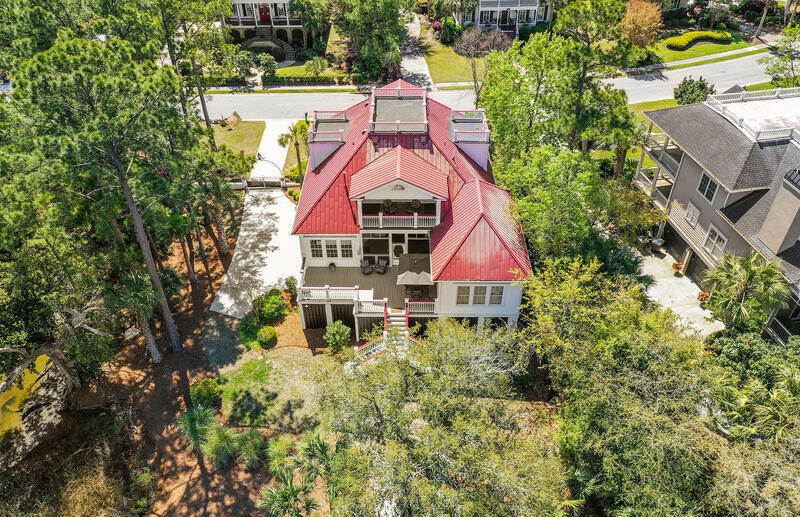 magnificent blooms, 2 hundred-year-old live oaks, palms, pines and various vibrant shrubbery. 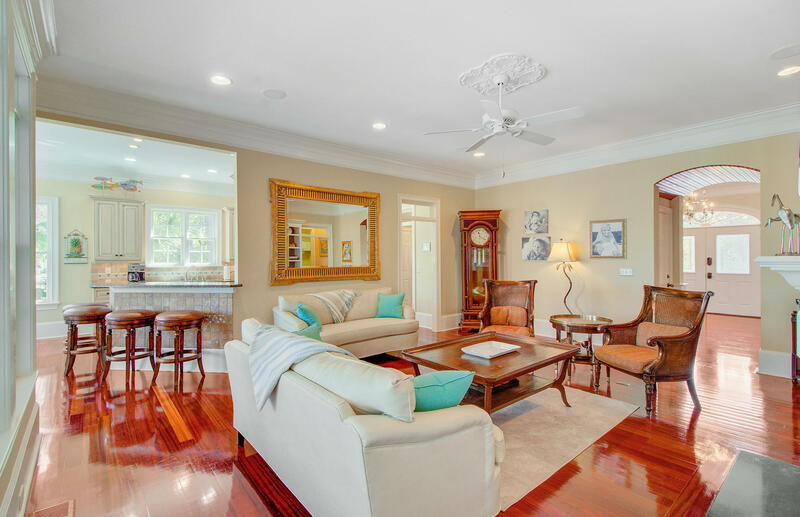 The magic continues once you step inside and take in the upscale architecture of this flawless home, with 12 inch crown molding, various delicate and sparkling chandeliers and classic design trends that seem to surface in every room There are ceiling medallions in the living room, dining area and master bedroom. 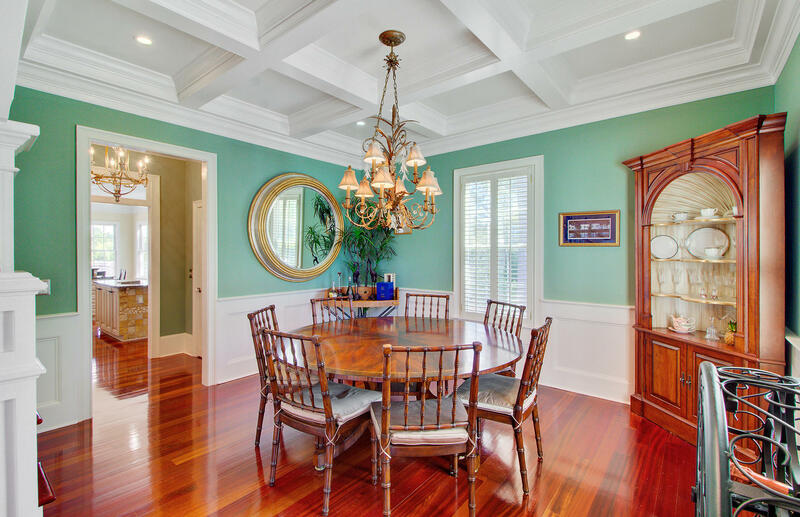 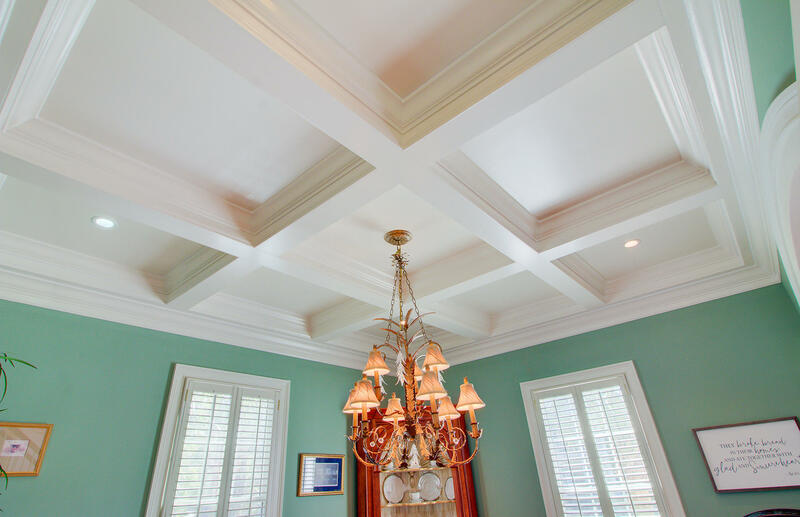 An 11' coffered ceiling, in the large formal dining room, makes this an inviting place to host an unforgettable dinner party. 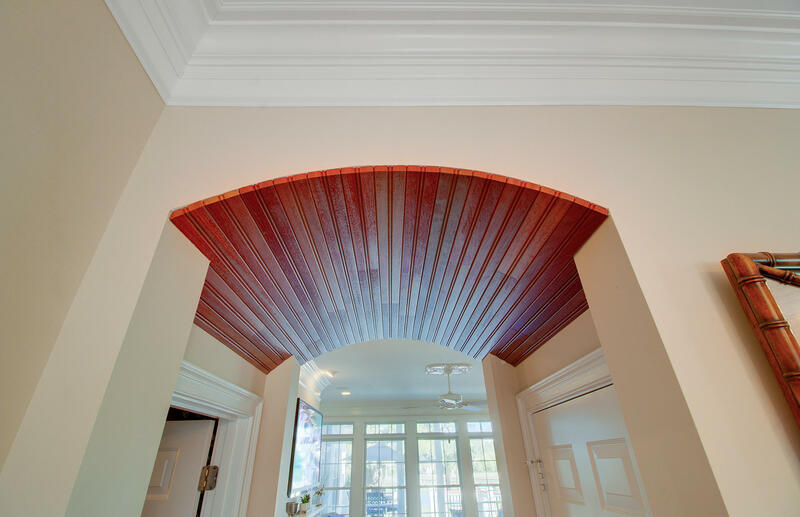 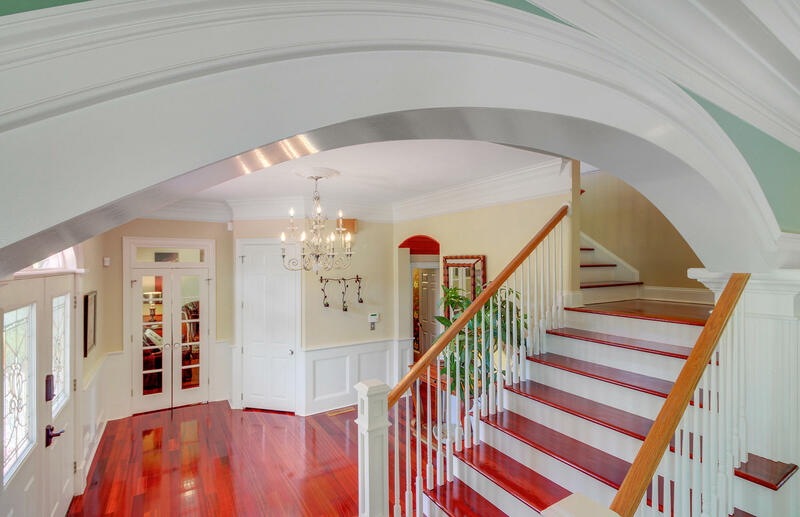 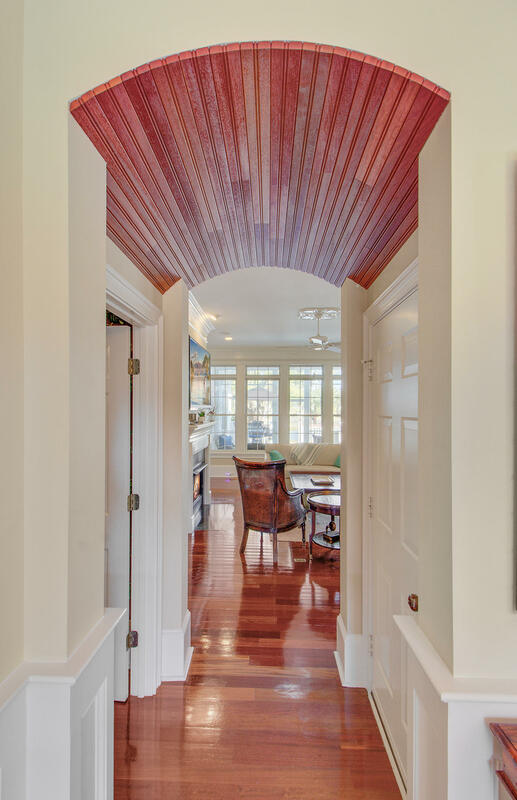 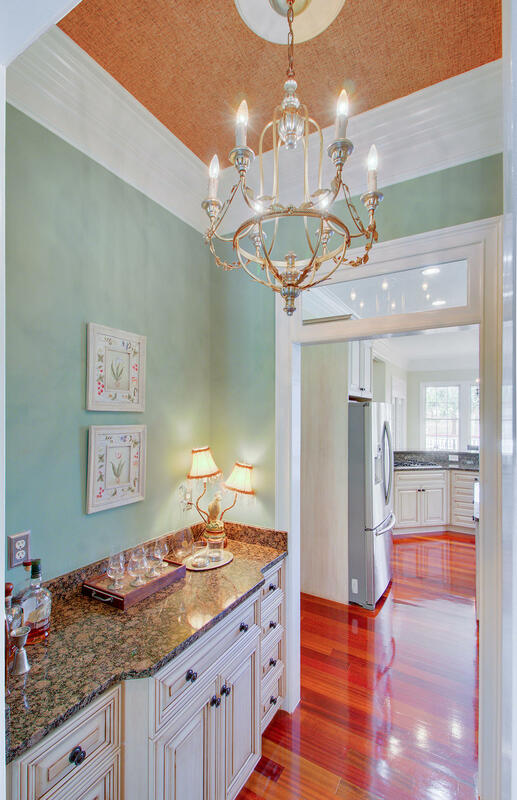 The main arch going to the approximately 20' by 20' living room features a custom cherry wood inlaid ceiling. 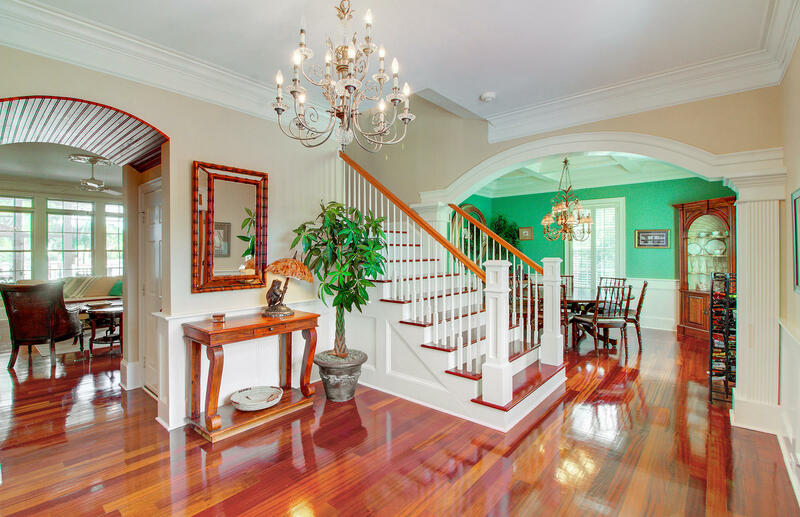 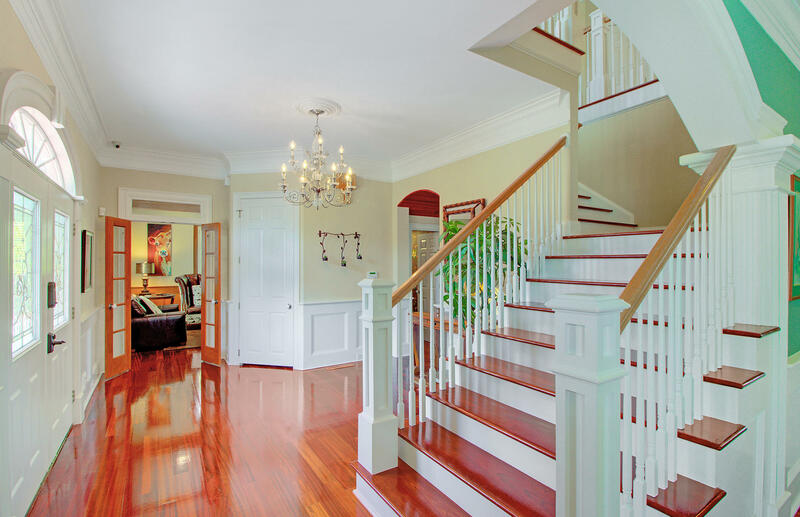 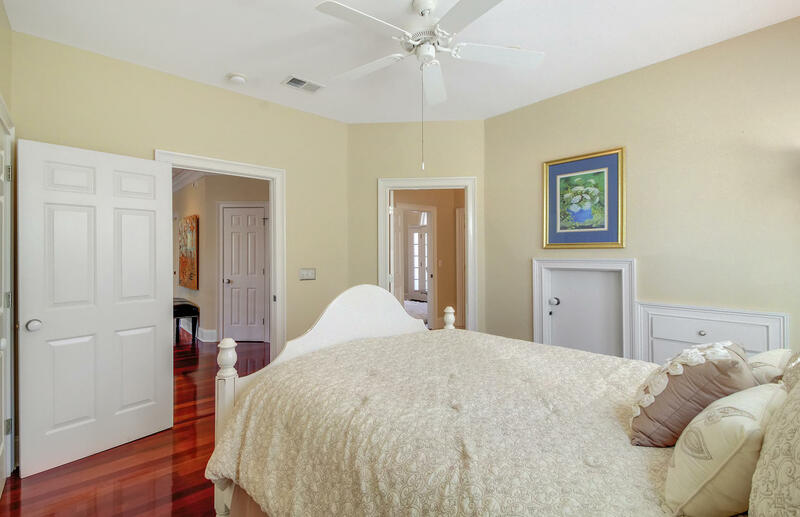 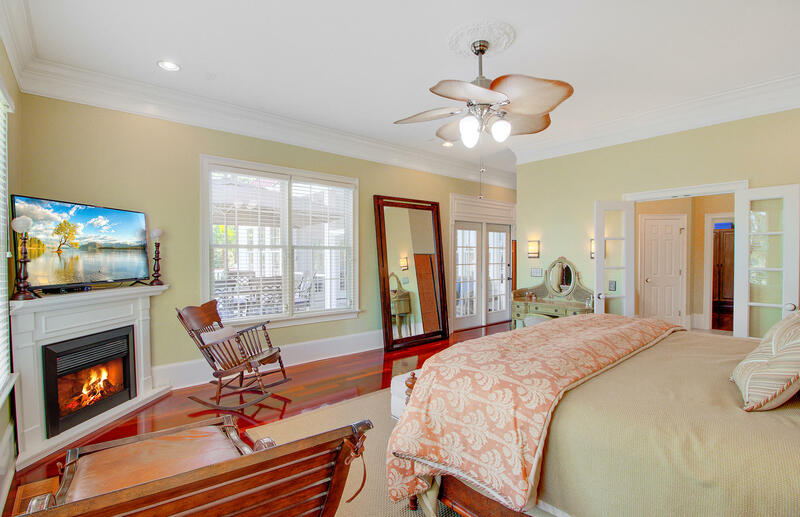 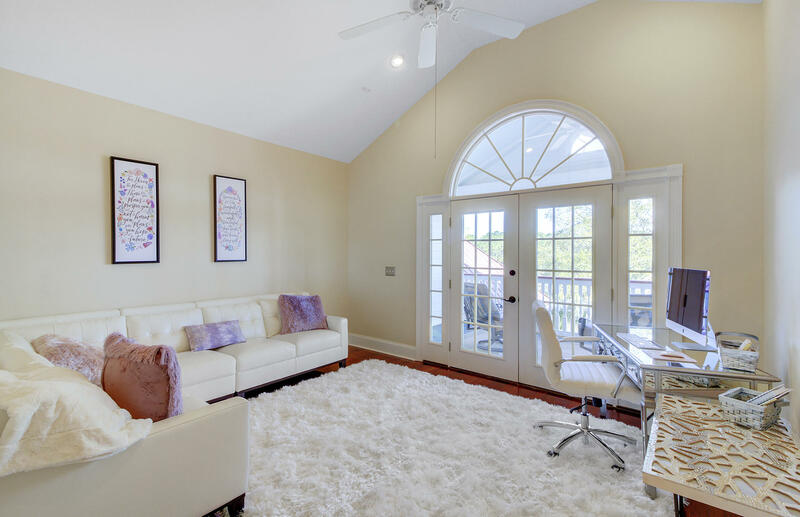 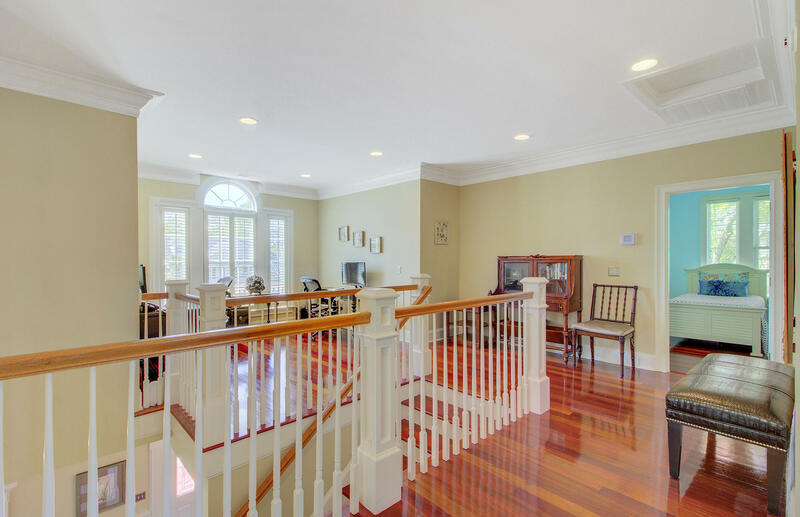 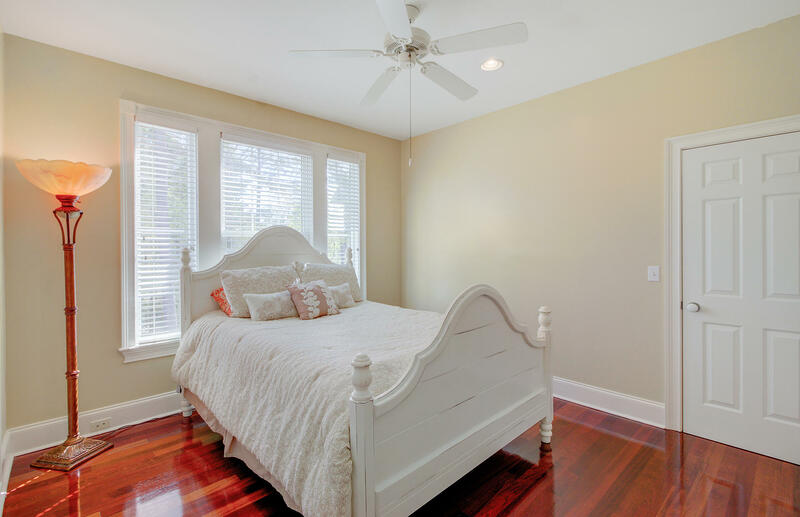 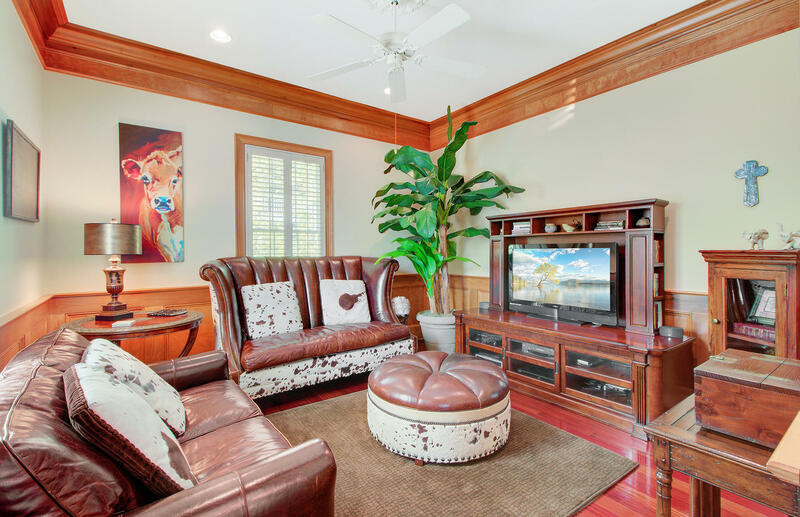 Surround sound can be found in the living room, master bedroom and upstairs bedroom. 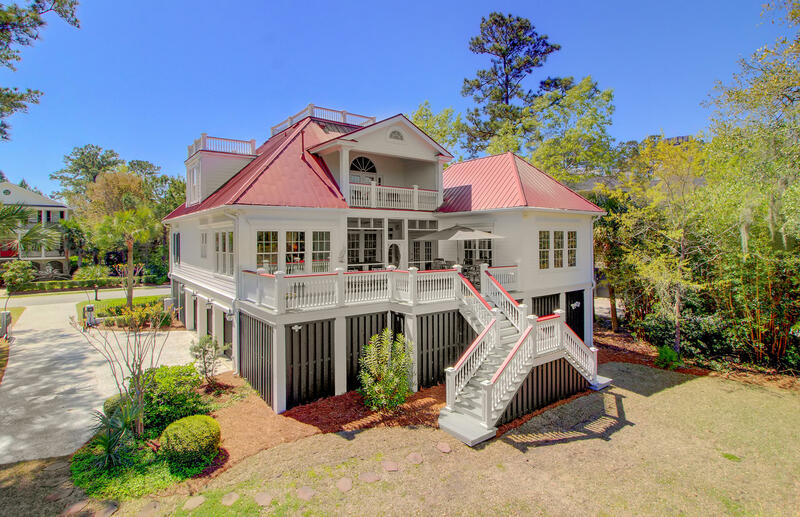 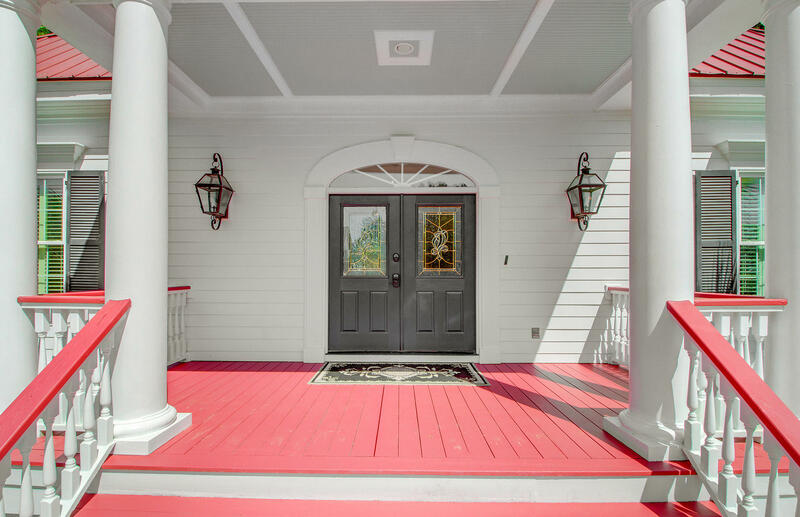 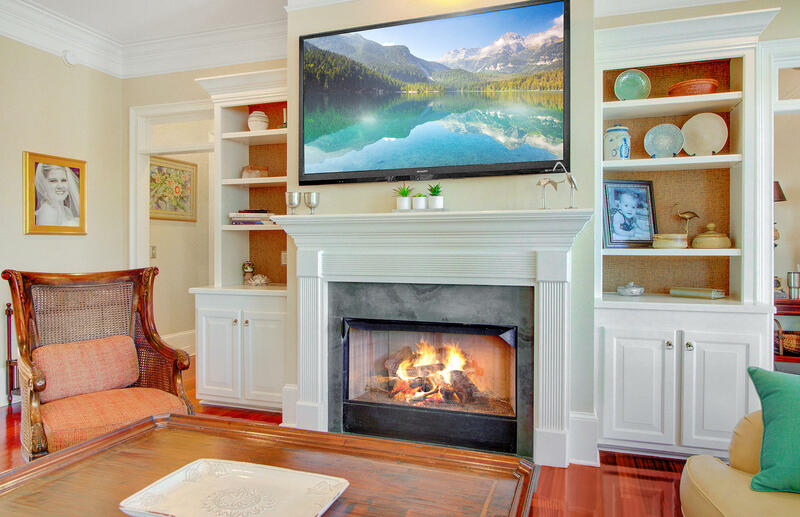 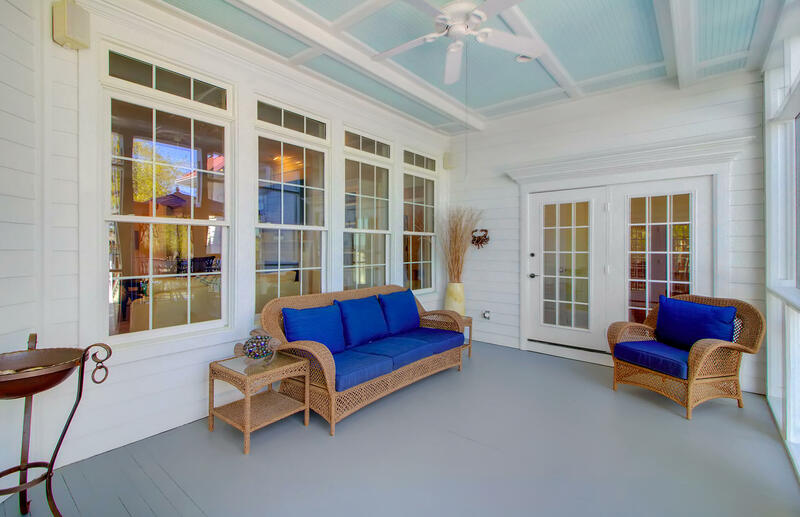 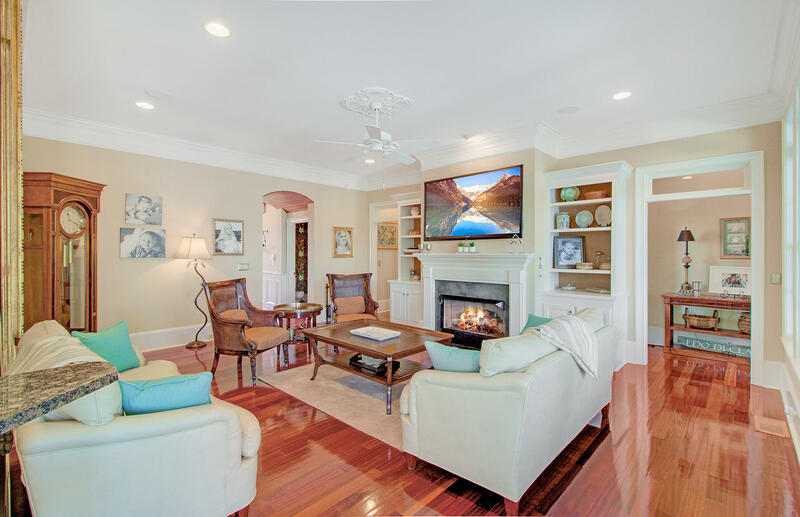 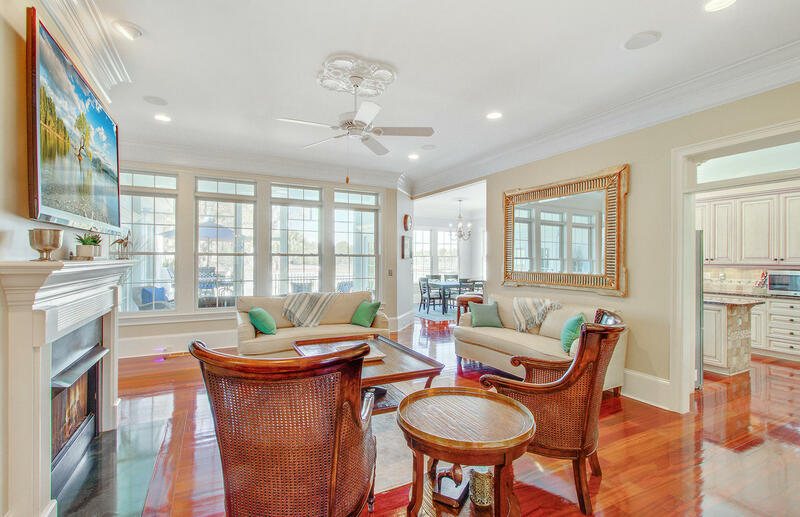 Gather with family around the living room's lovely gas fireplace or enjoy margaritas on the large screened porch or expansive deck that offers glorious, unobstructed views of the water. 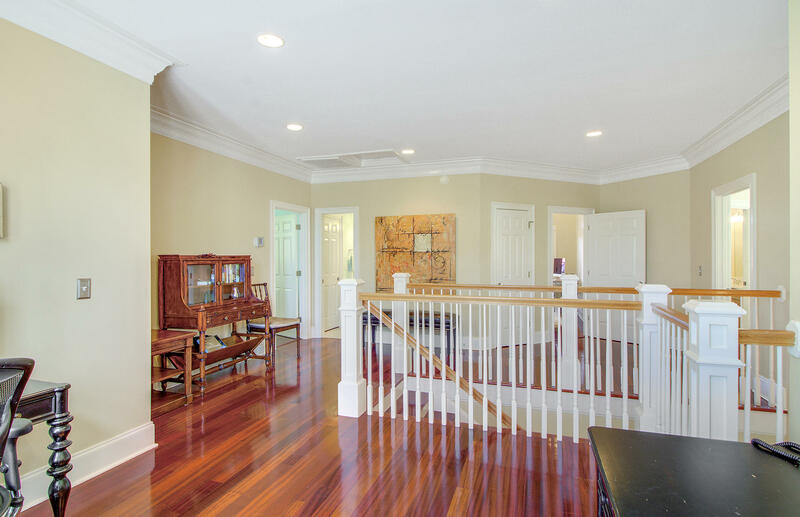 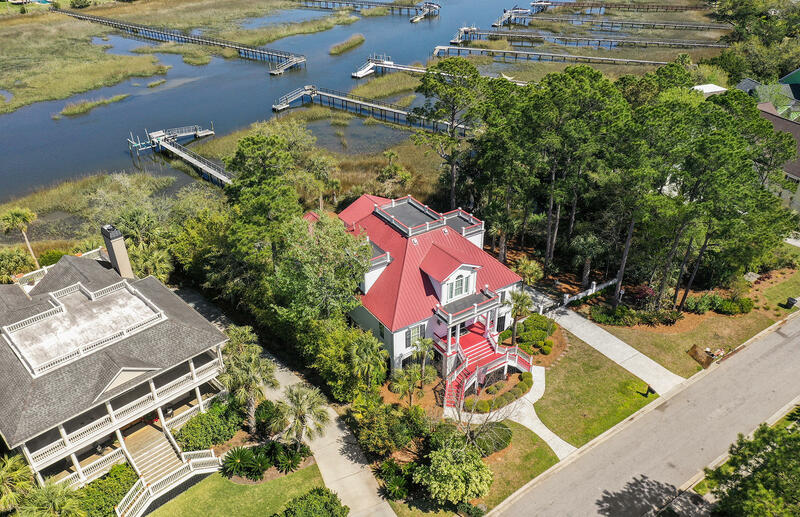 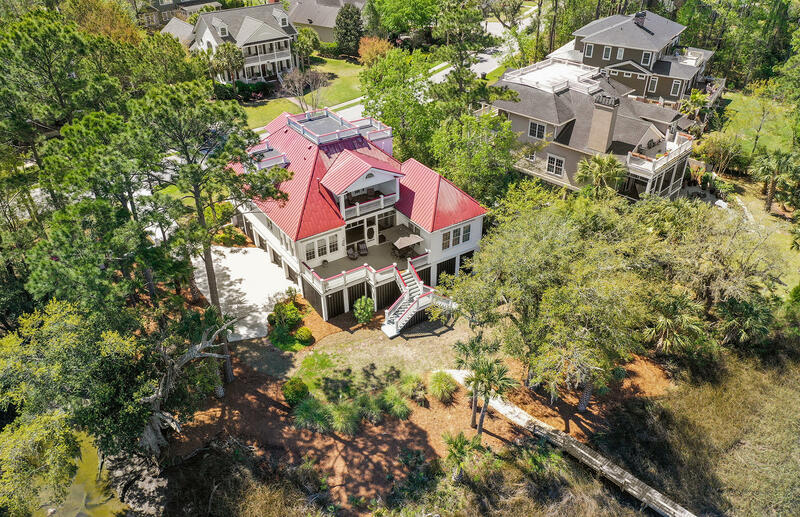 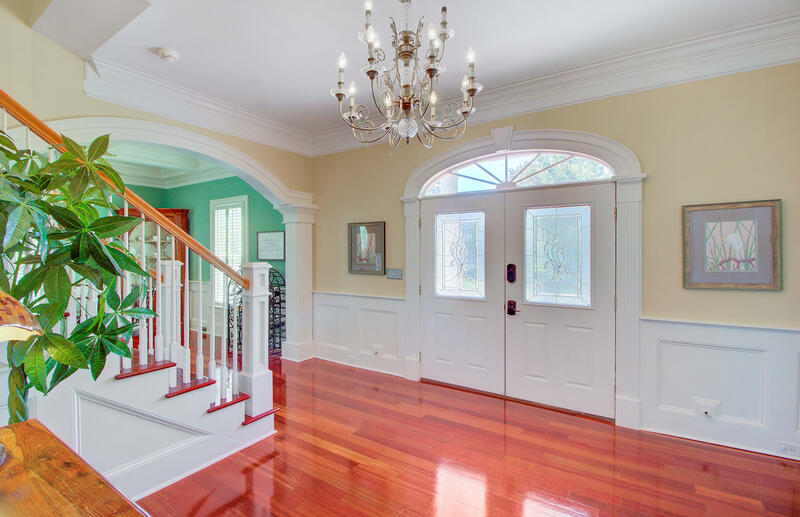 Yes, Toomer Creek, a sanctuary frequented by egrets and blue herons, can be seen from numerous rooms in this spacious home. 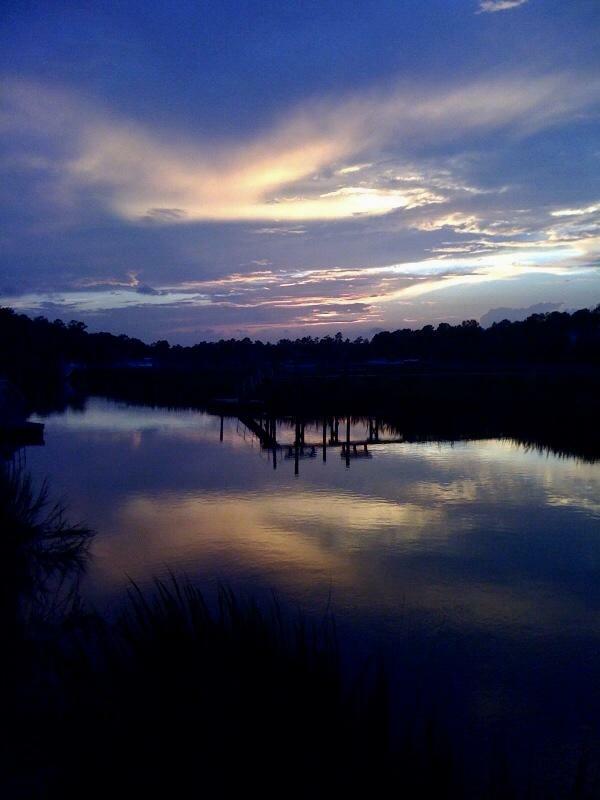 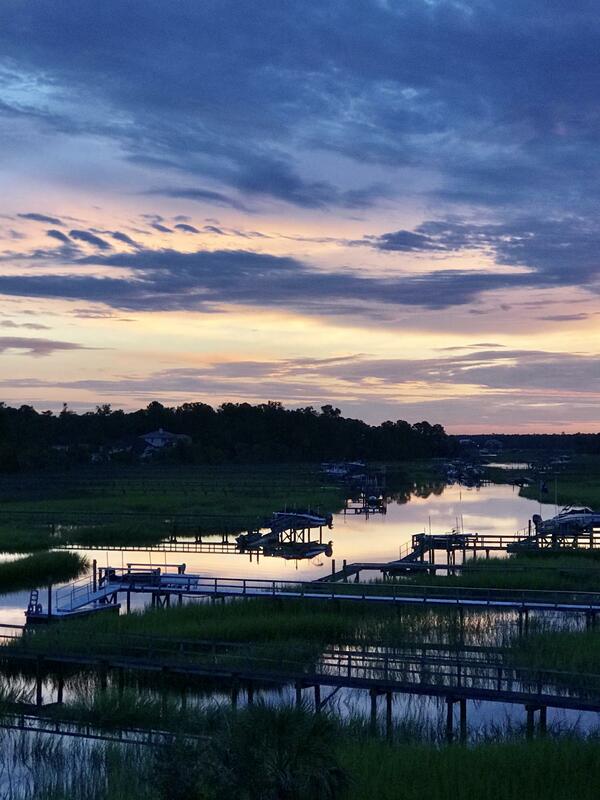 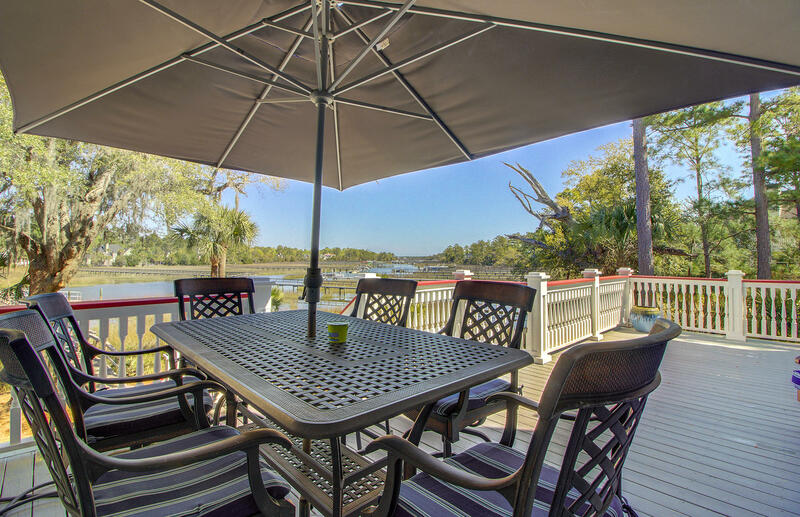 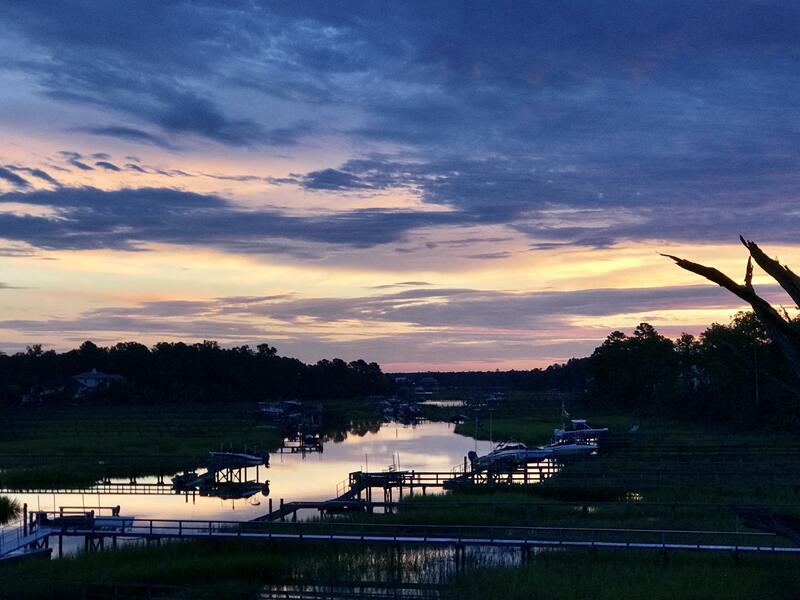 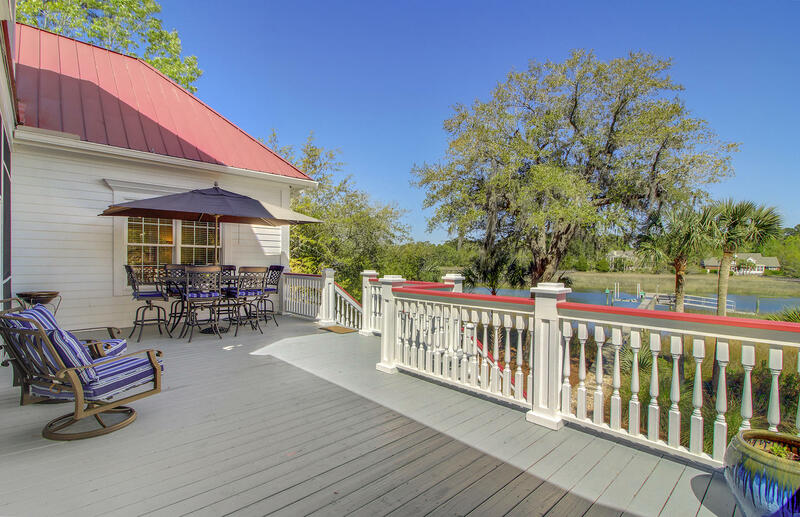 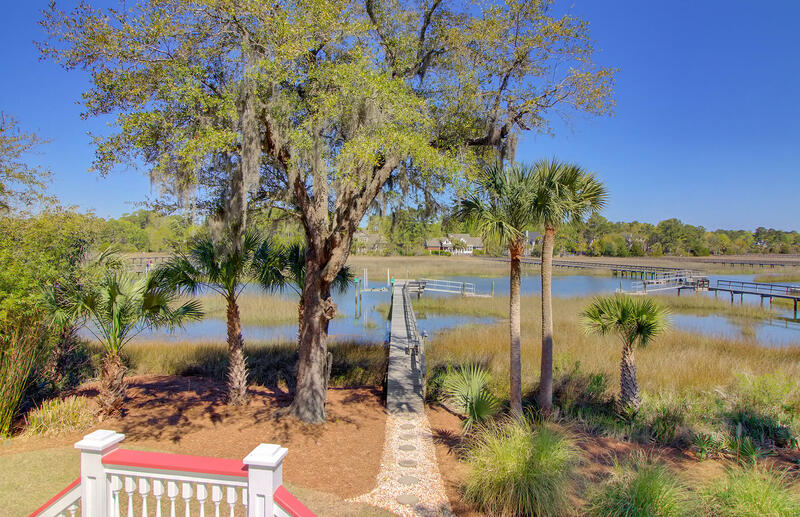 Take in the serenity of the marsh, while sipping your morning cappuccino. 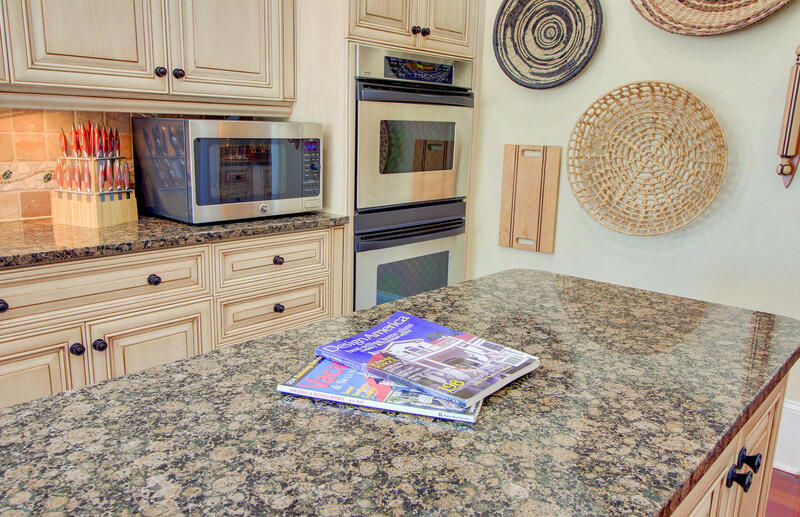 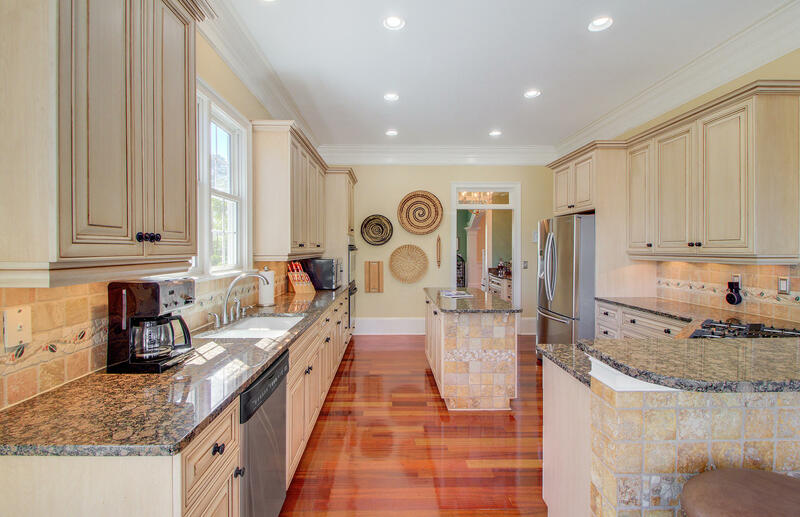 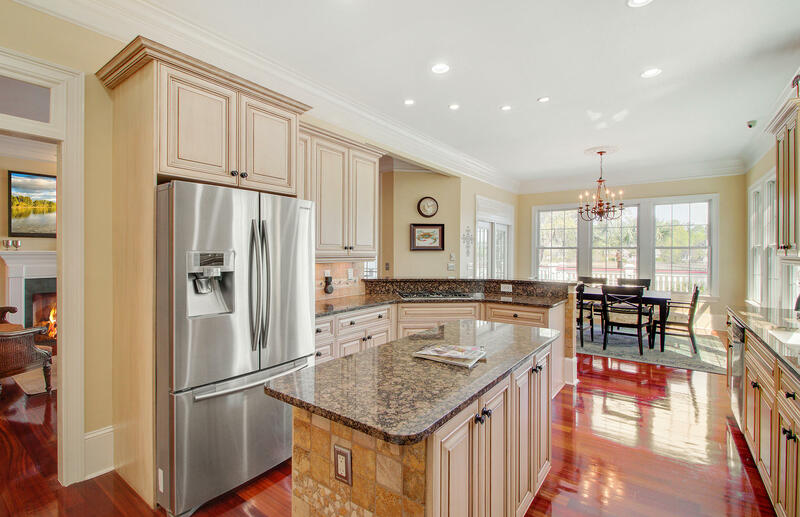 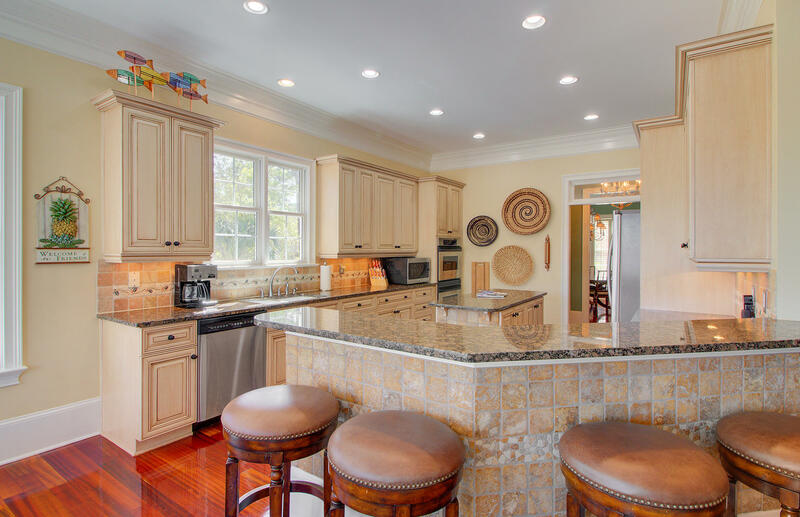 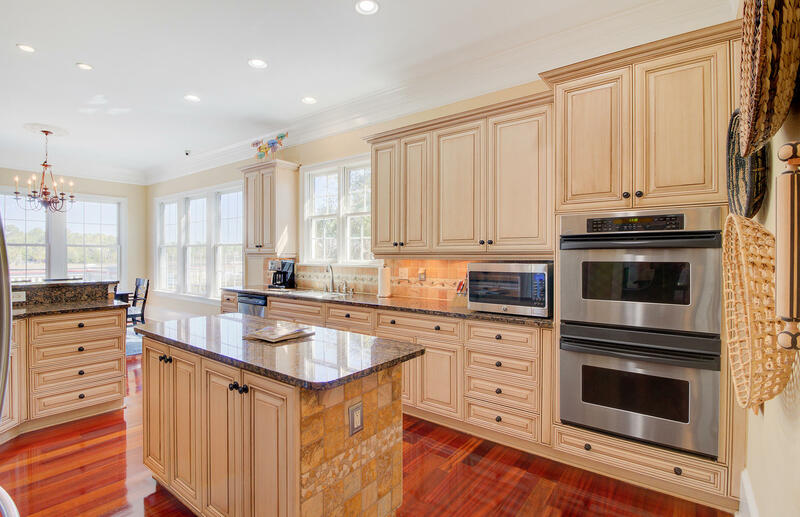 The kitchen is a chef's dream with upgraded new appliances, a large center island, high-end granite counter tops, furniture-grade cabinets and gorgeous gas cooktop/ovens! 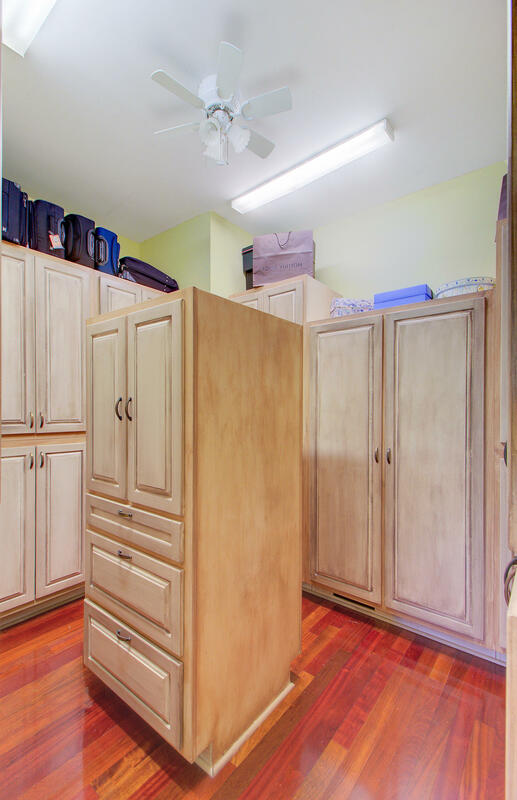 The butler's pantry provides the same luxury as the kitchen. 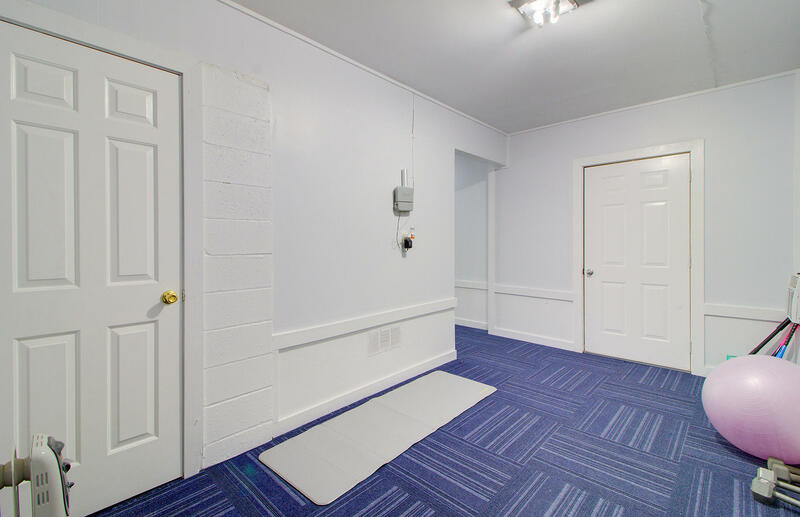 The main floor HVAC unit was replaced in 2016 with an upgraded whisper quiet unit and the second floor with an upgraded whisper quiet unit in 2018. 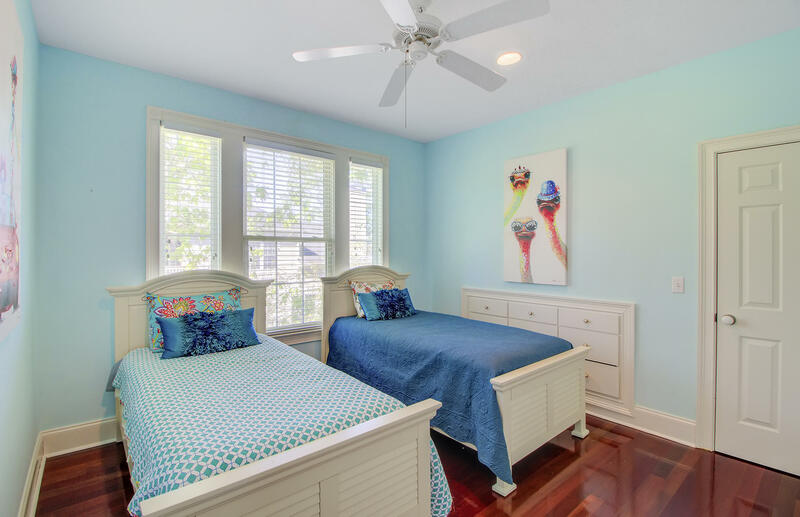 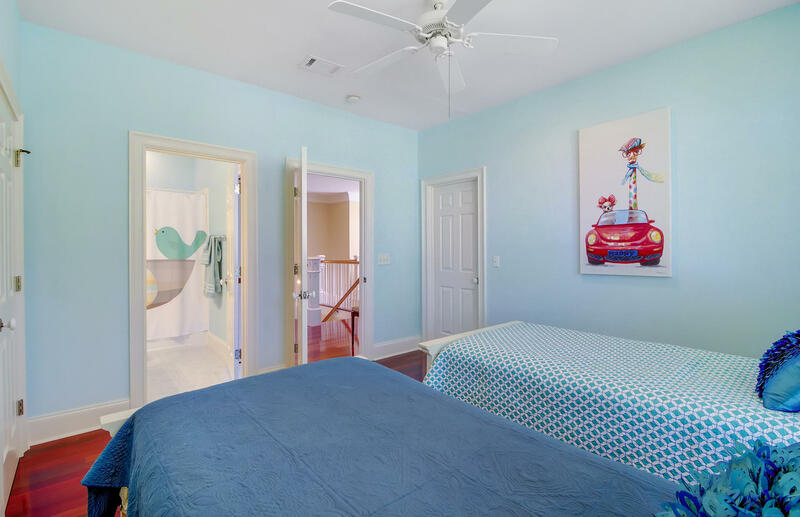 The master bedroom is fit for royalty with electric wall fireplace and your very own private deck that boasts breathtaking views of treetops and gleaming water. 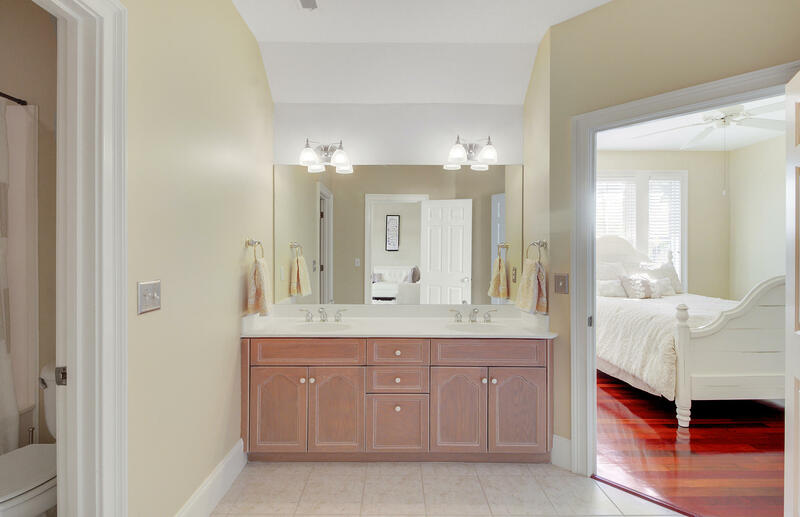 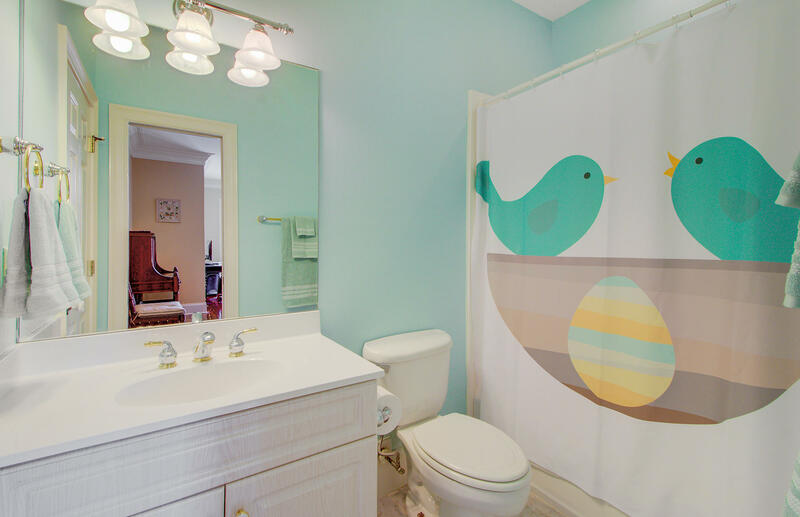 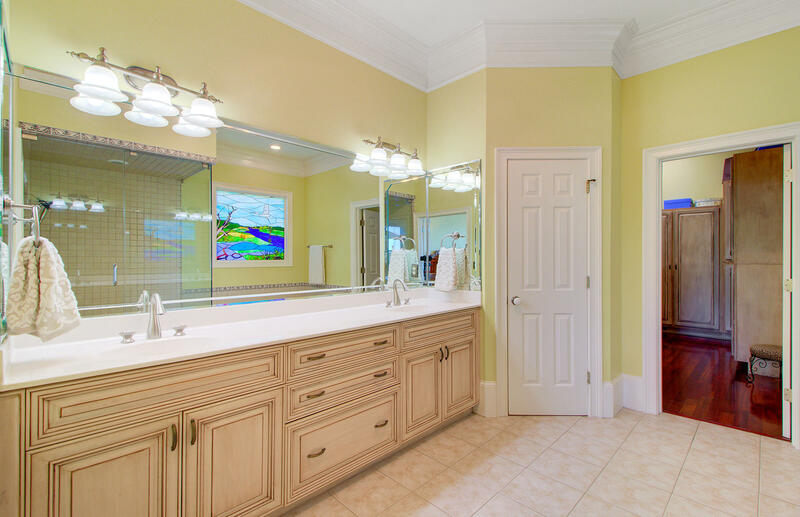 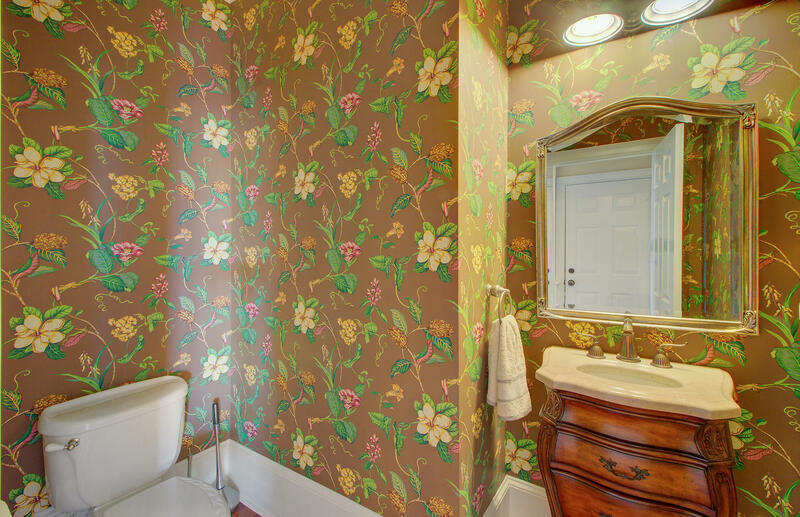 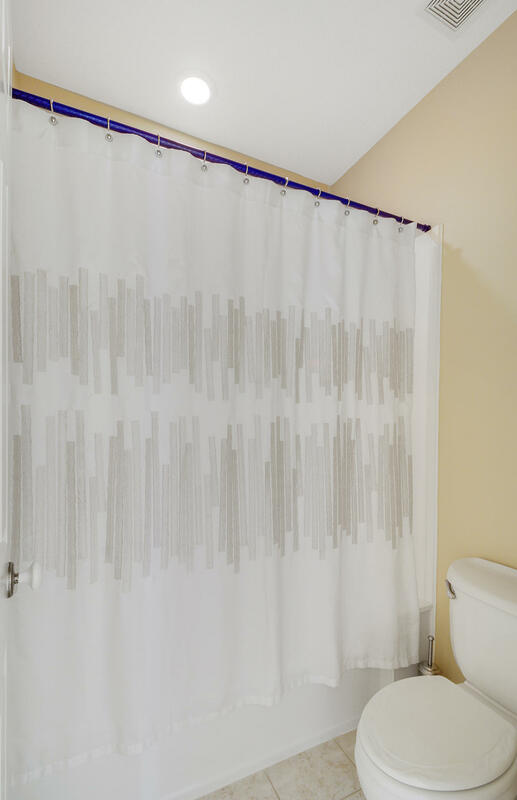 The master bathroom has been recently modified to include an updated frameless steam shower. 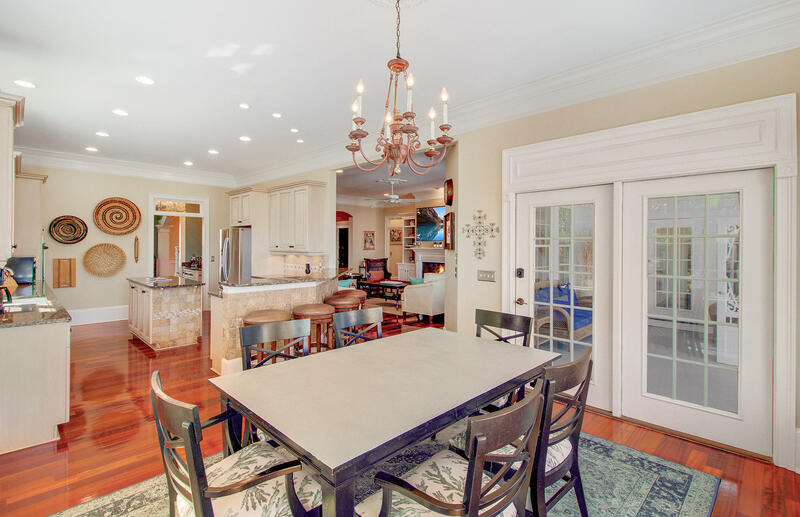 While this impeccable residence is on a privately secluded lot, it is just 5 minutes from amazing eateries and shops. 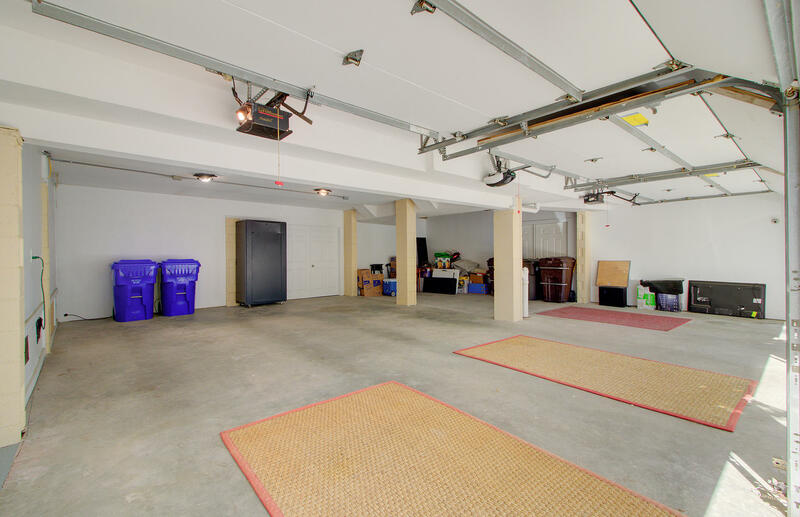 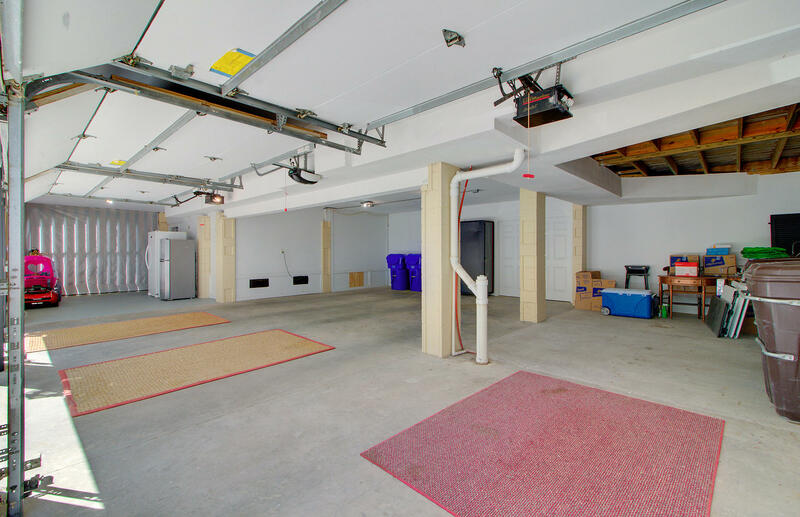 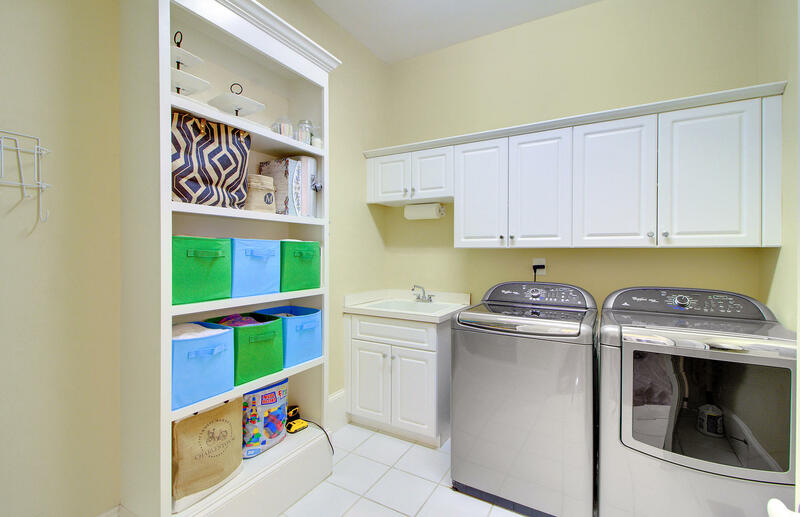 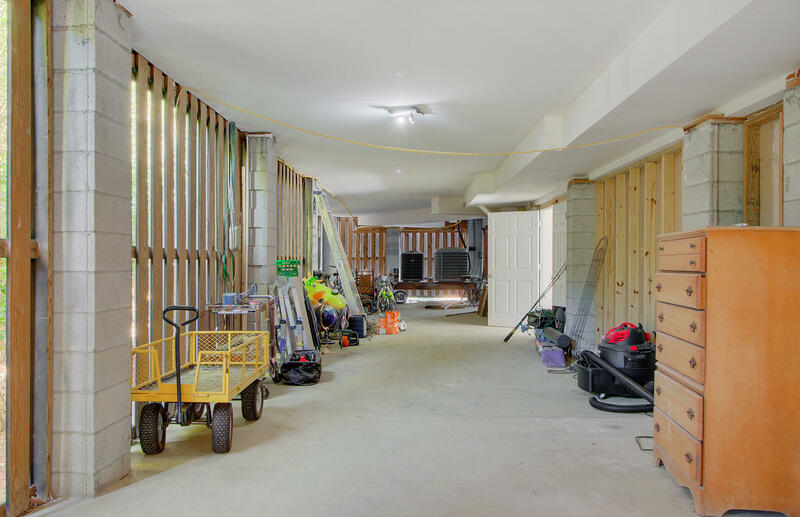 There's over 1500 square feet of additional storage near the garage, which makes the possibility of expansion a sweet reality if the homeowner so desires. 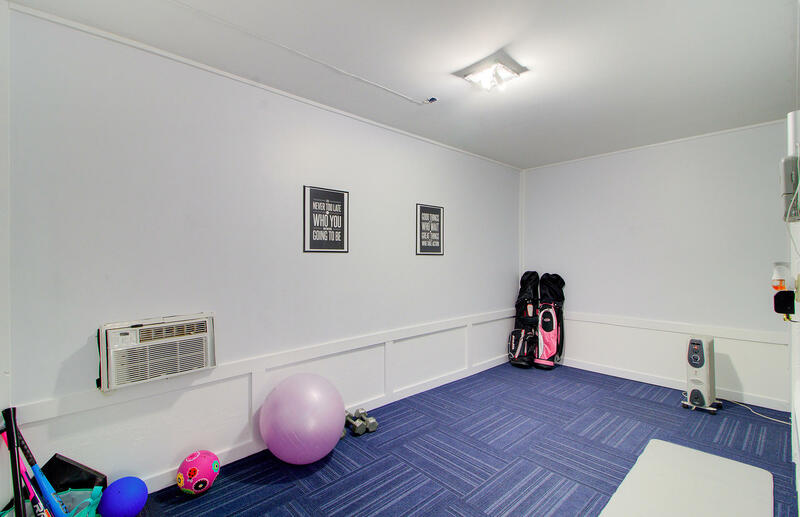 A workout room, not included in the overall square footage, could also be transformed into whatever space you envision. 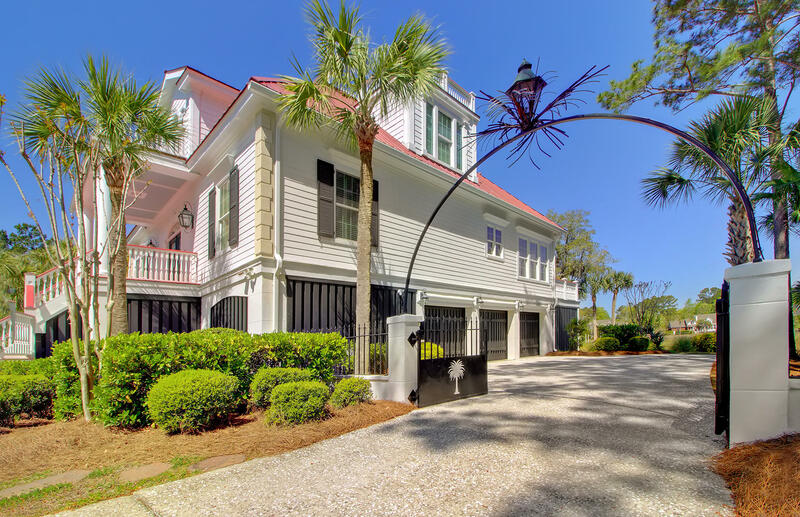 Everyday is a vacation in this 4-bedroom that provides an exceptional getaway with its welcoming layout and majestic vibe. 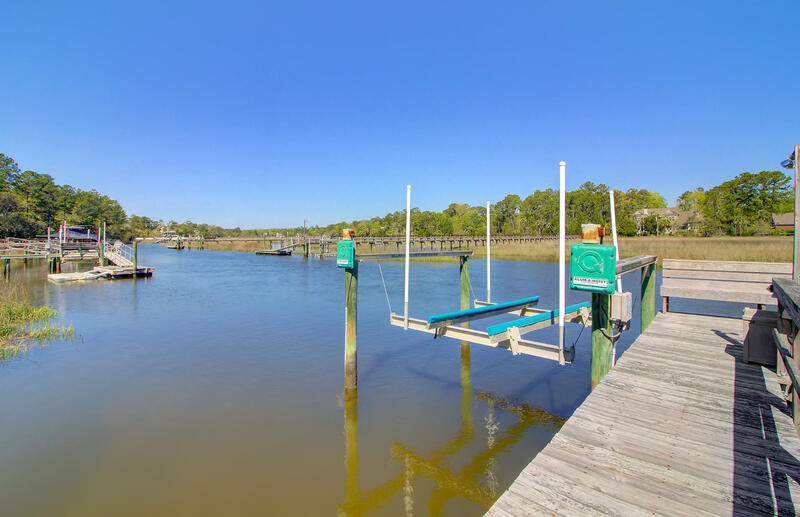 A 100-foot-long deck leads to a motorized boat lift that will handle boats up to 35 feet in length. 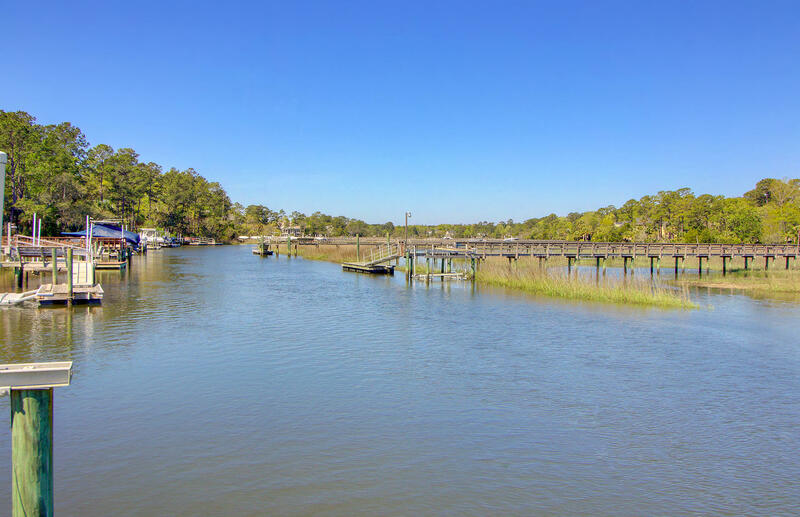 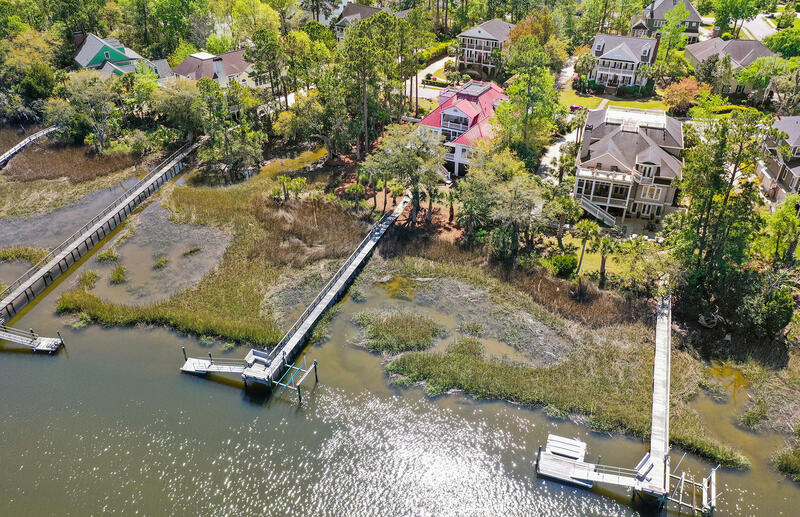 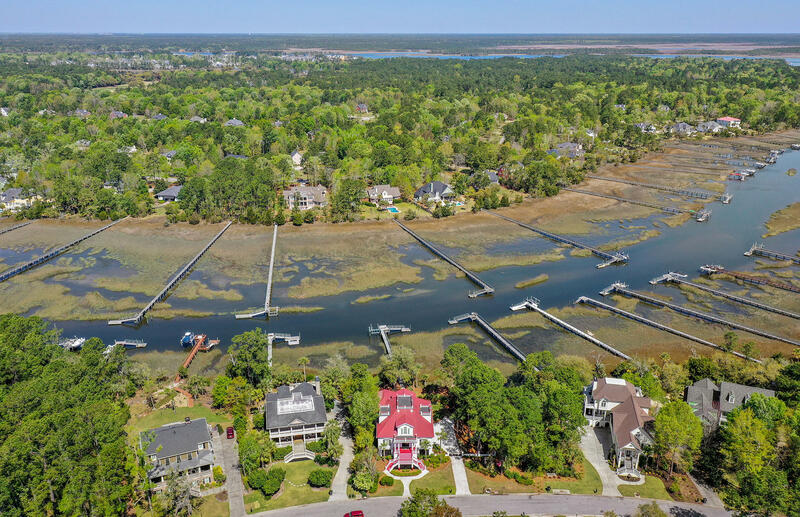 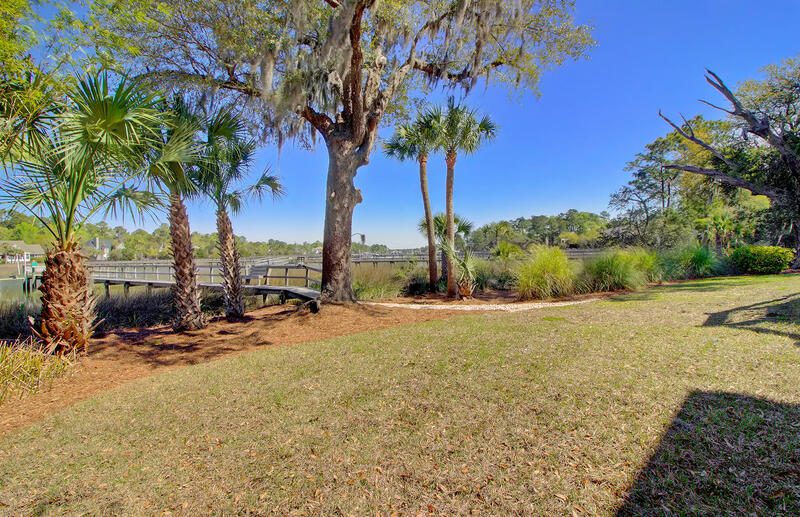 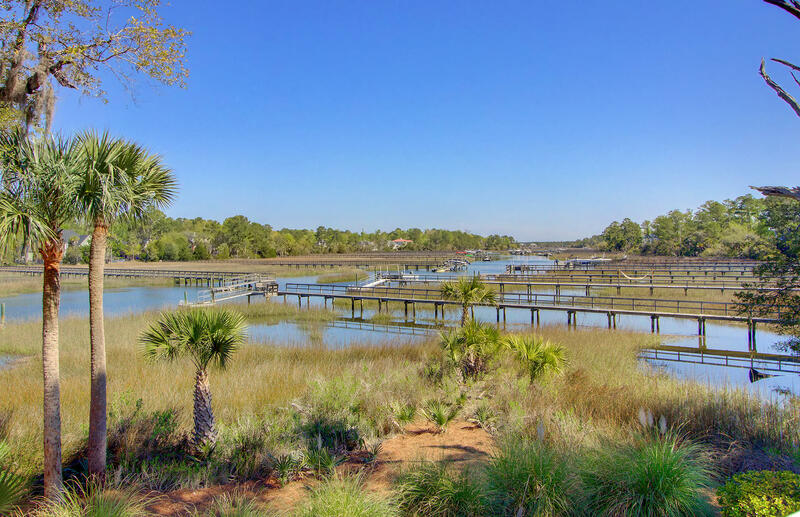 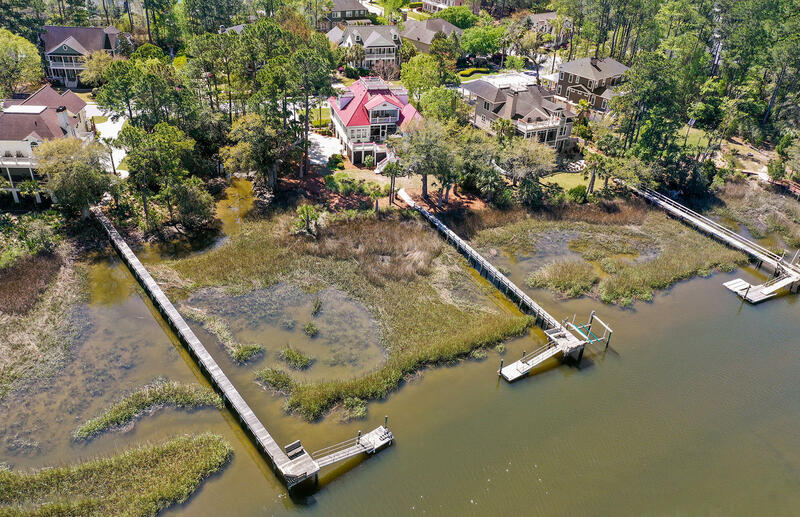 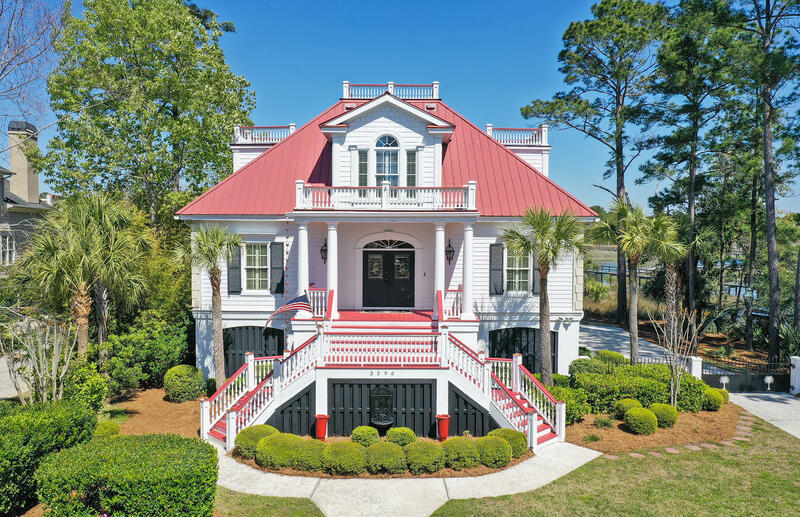 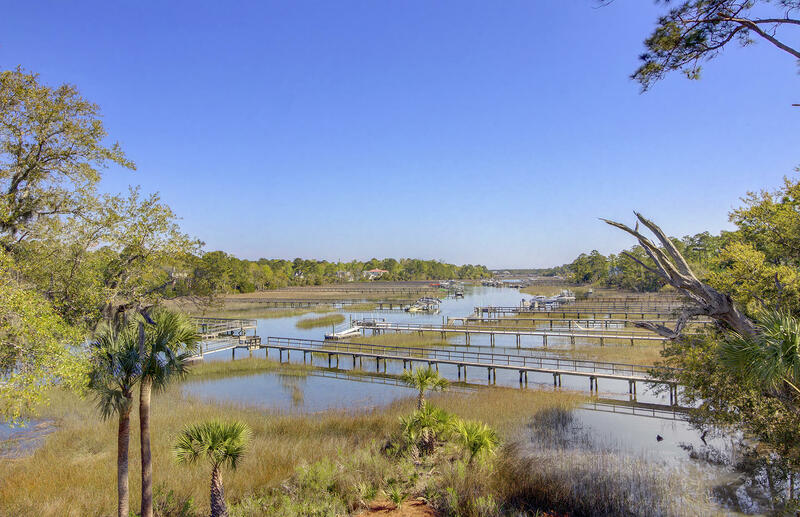 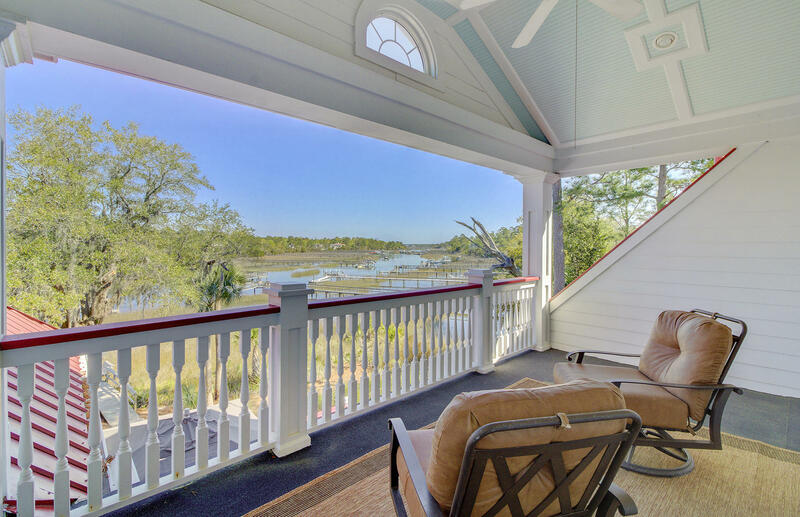 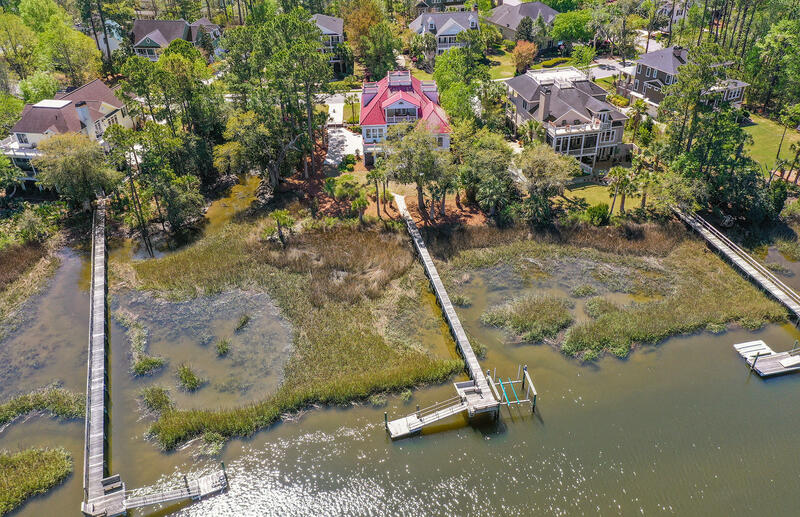 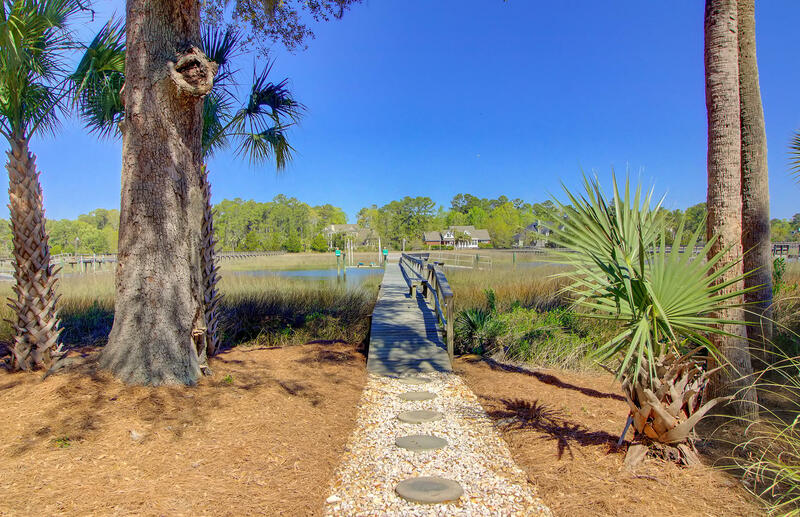 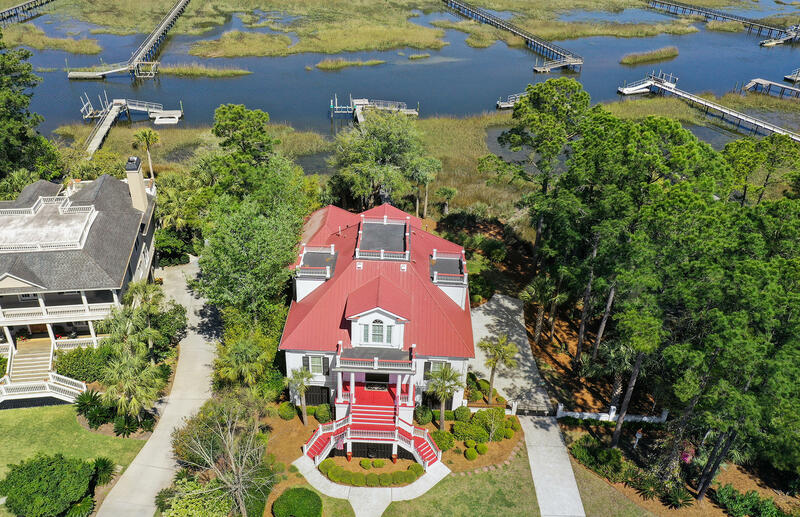 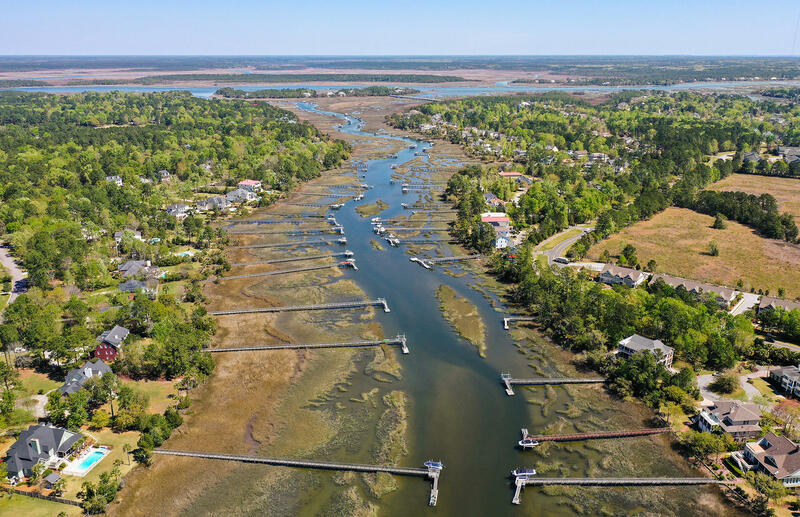 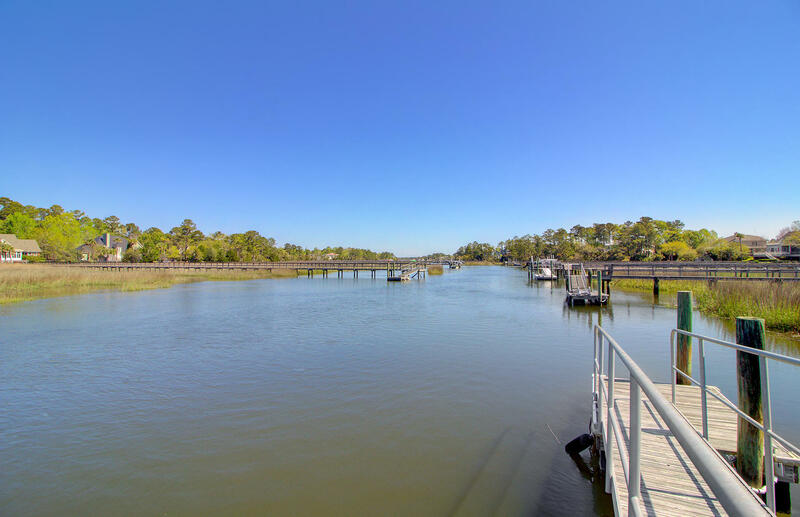 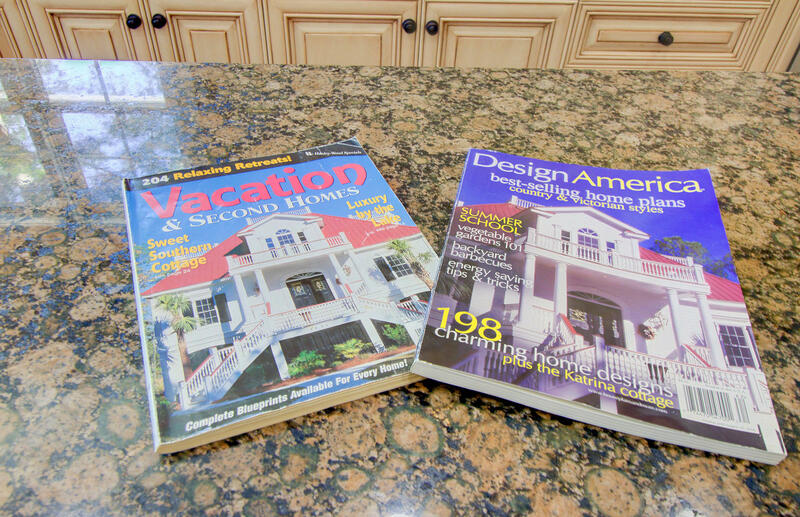 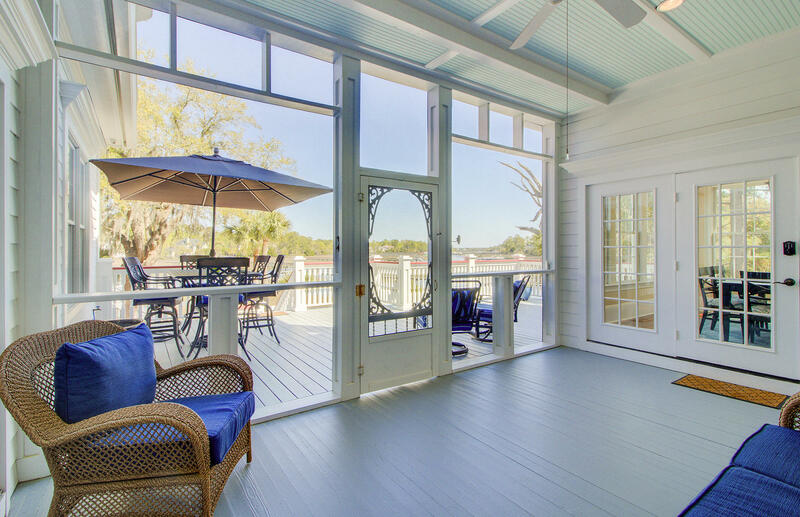 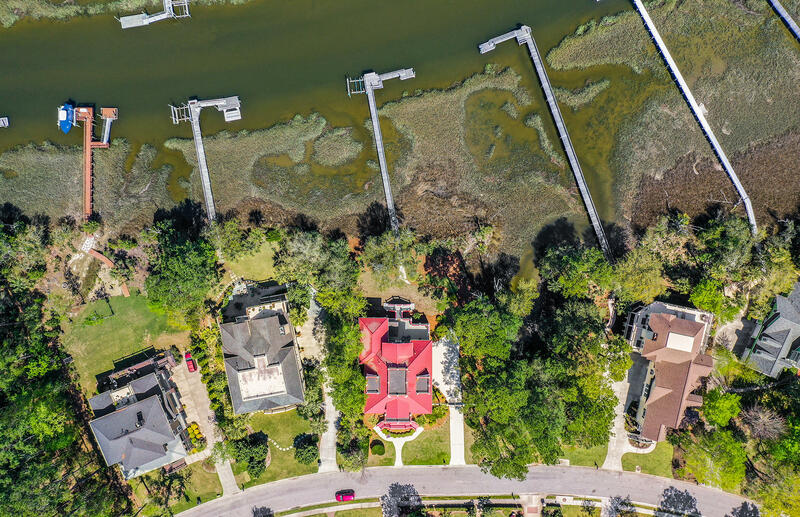 The main dock has a floating dock that makes this residence a boater's and fisherman's dream. 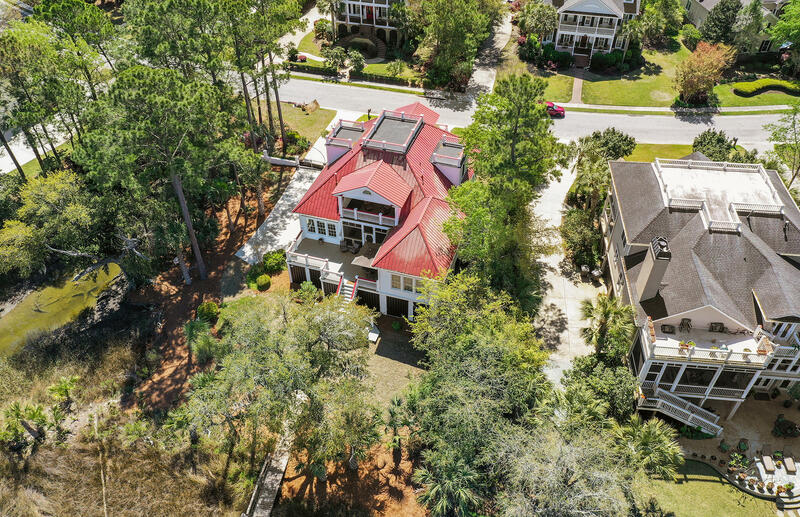 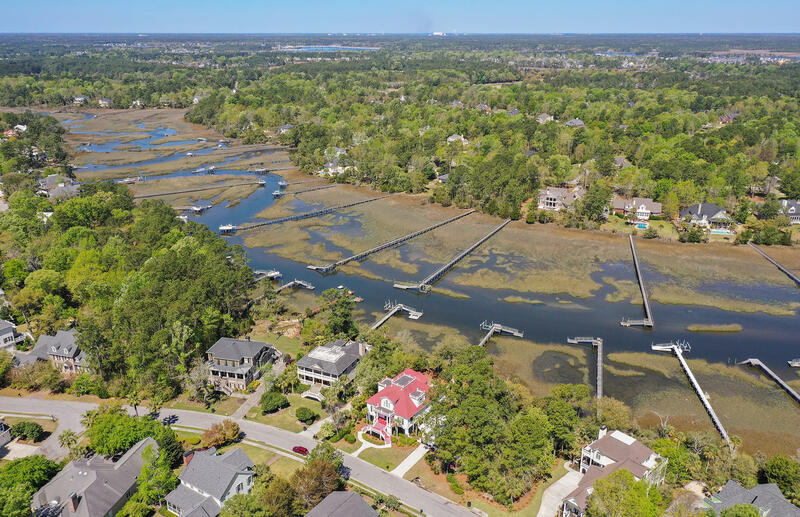 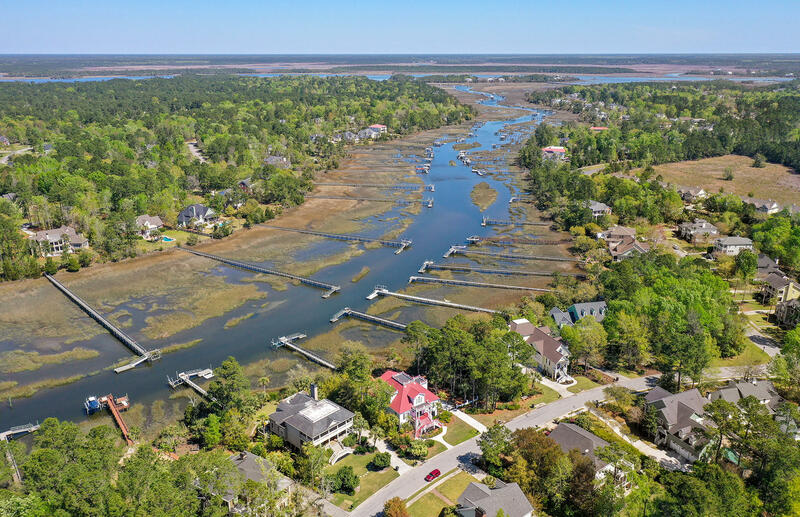 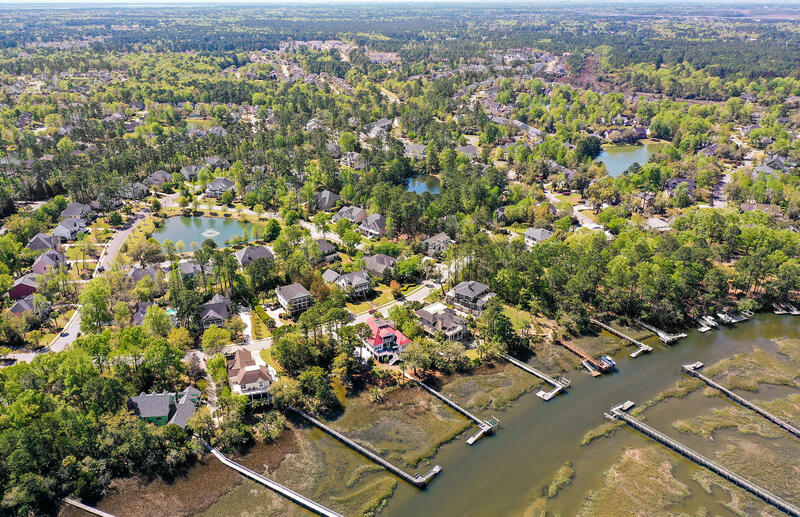 Great for entertaining and every-day living, this is your chance to own a piece of paradise in a highly coveted community. 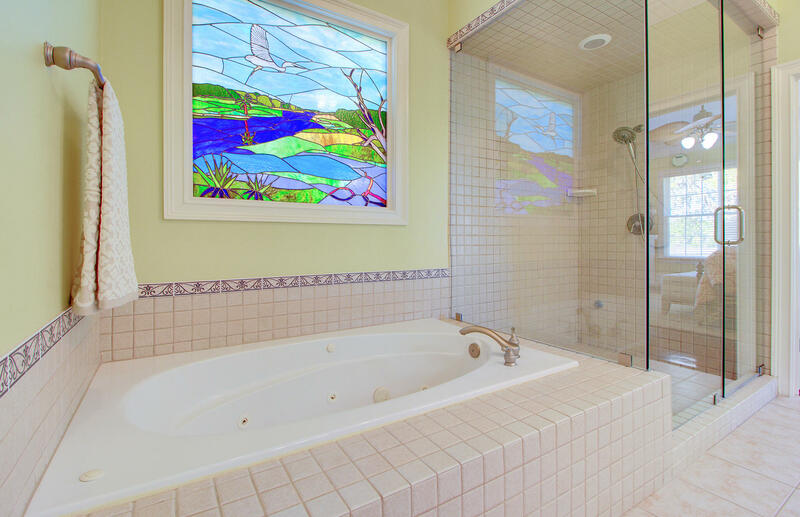 We could go on, but this masterpiece really must be seen in person. 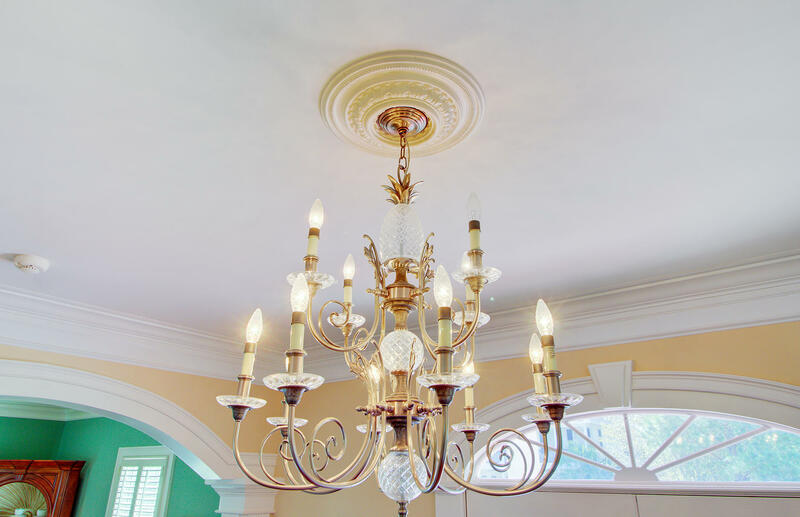 Discover the ultimate in posh and sophistication with this beaut, today! Use preferred lender to buy this home and receive an incentive towards your closing costs!